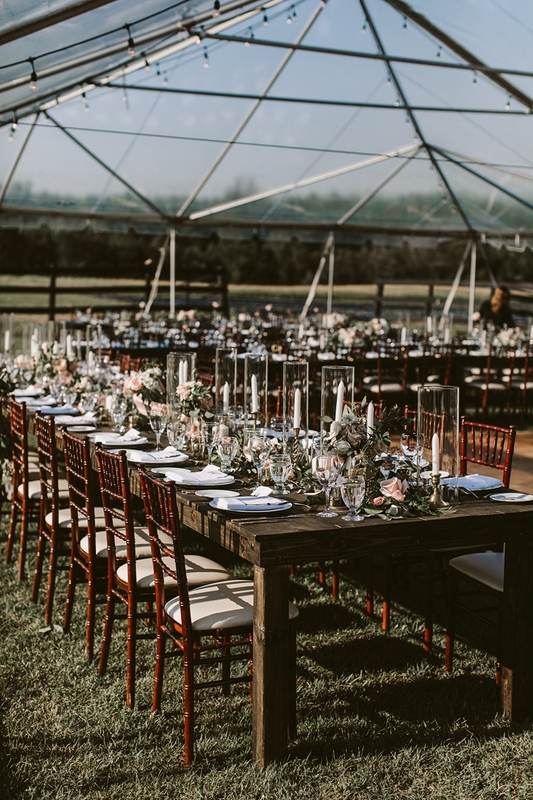 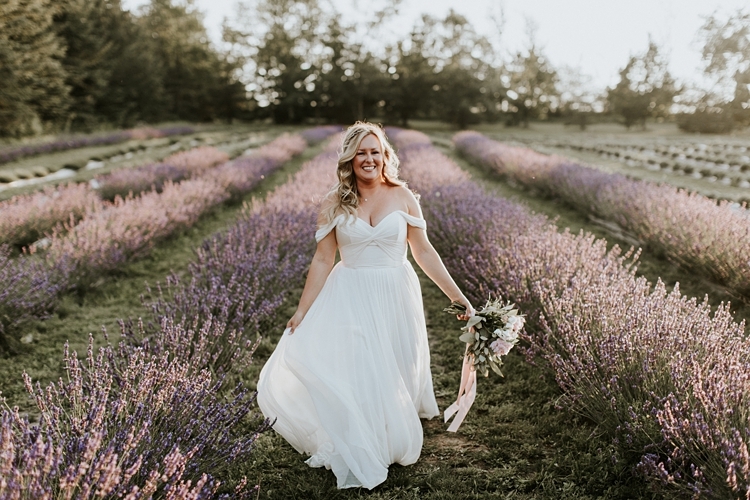 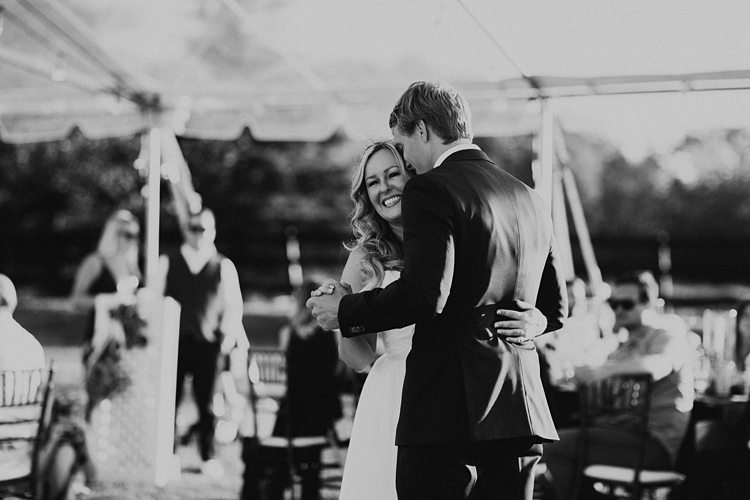 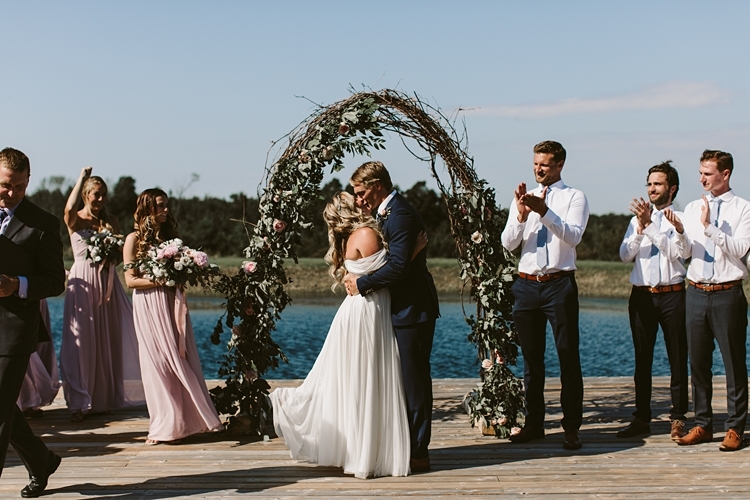 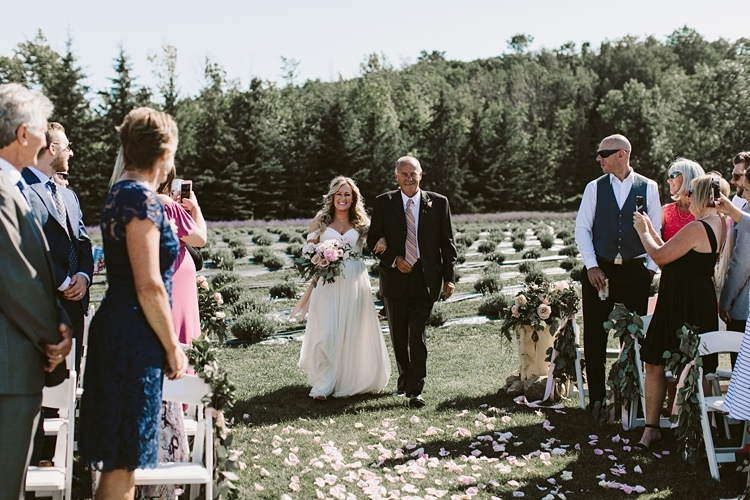 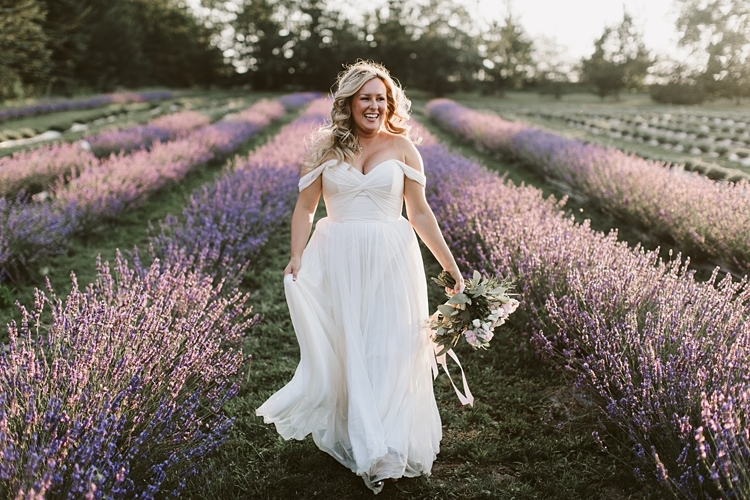 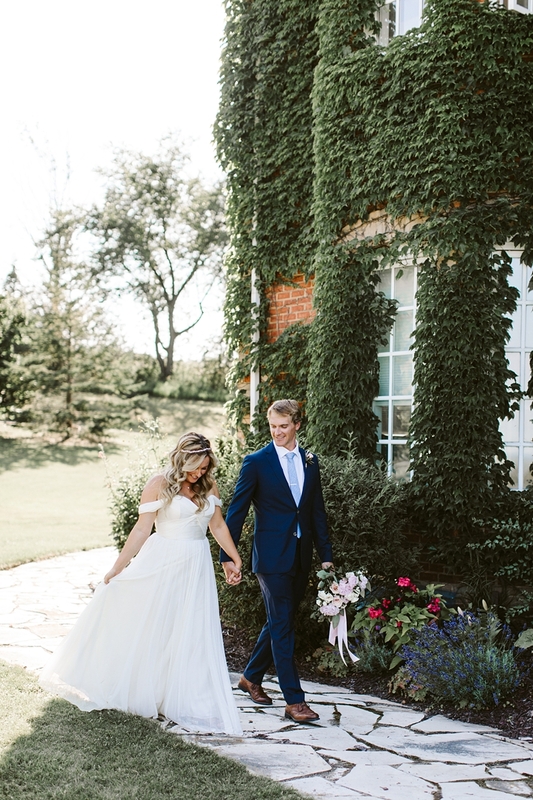 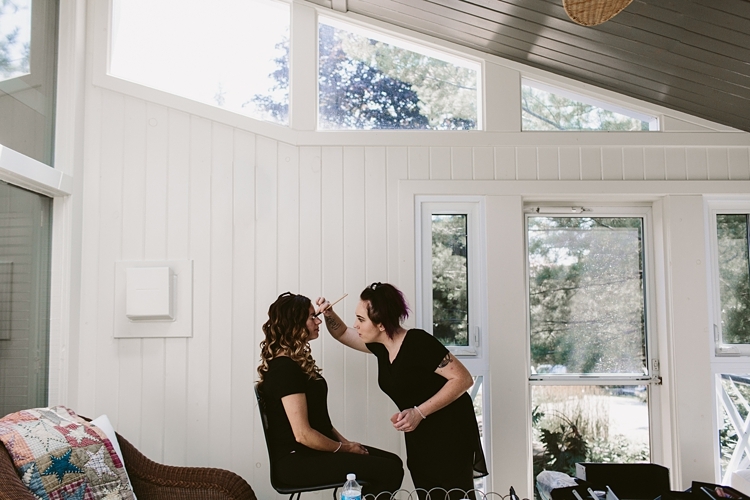 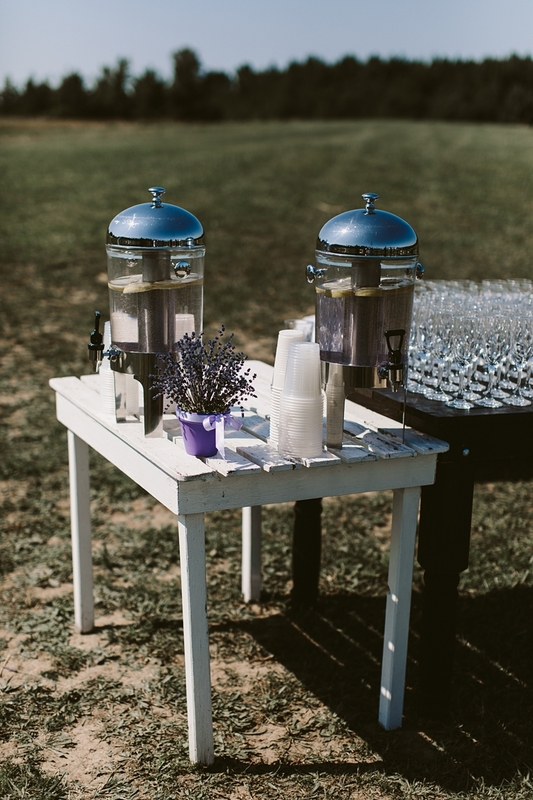 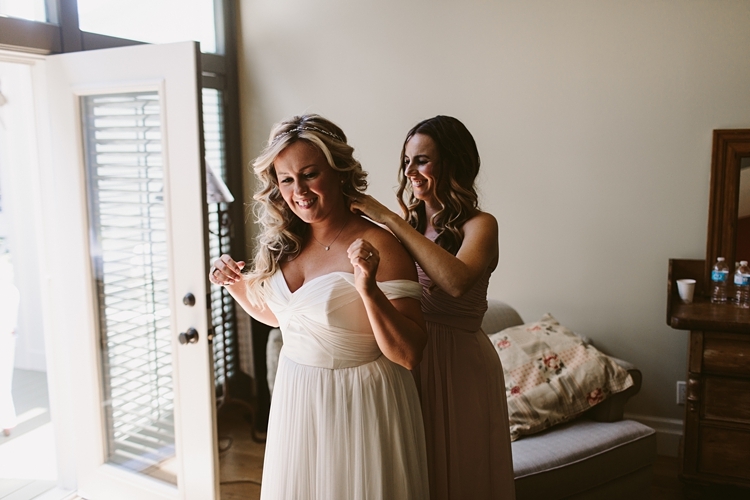 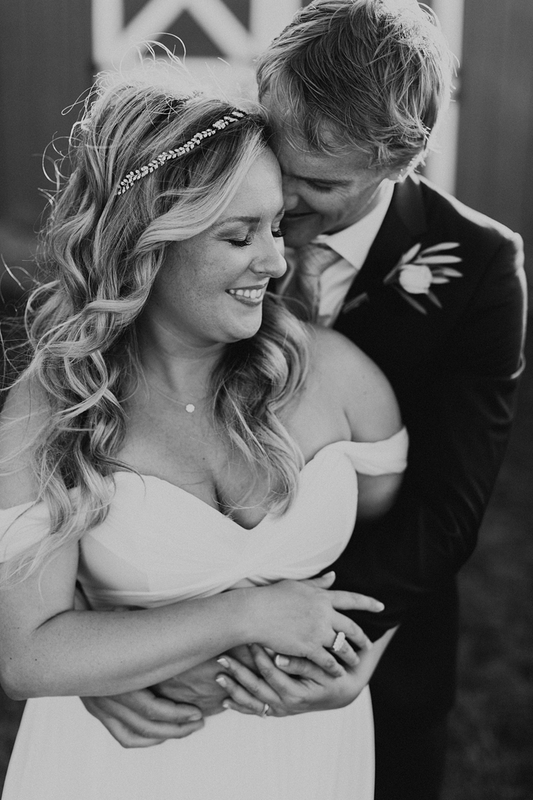 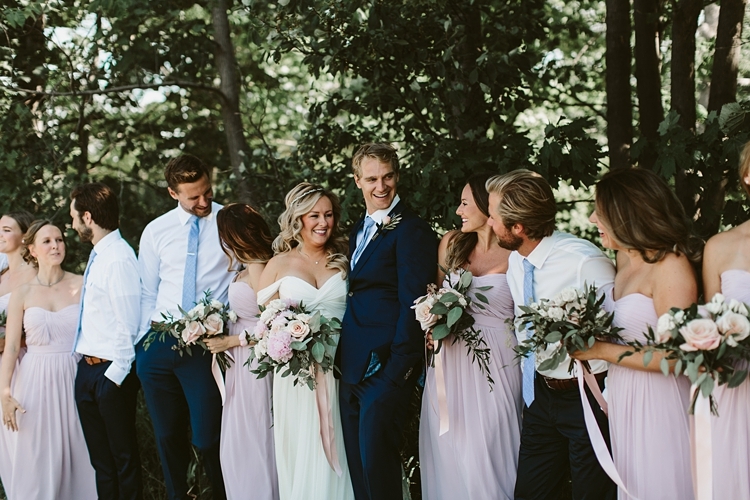 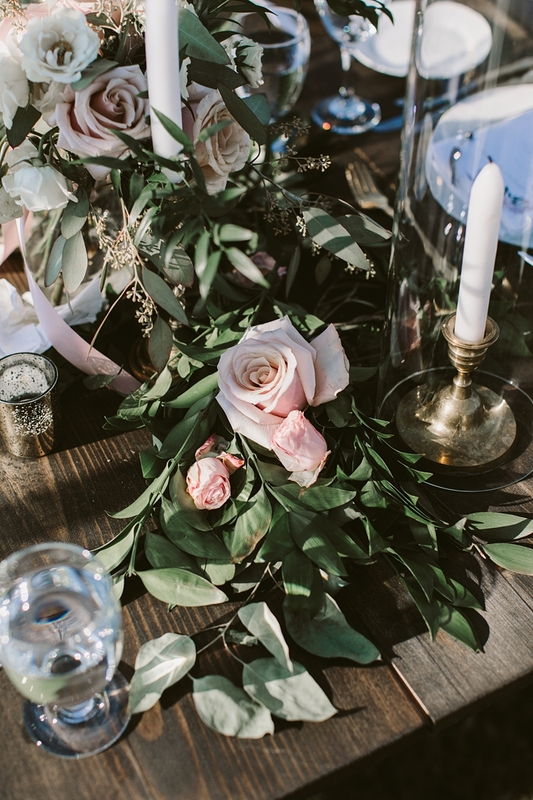 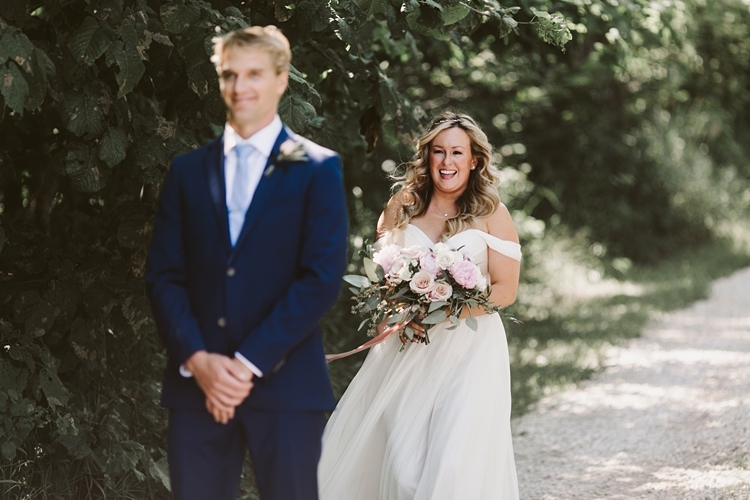 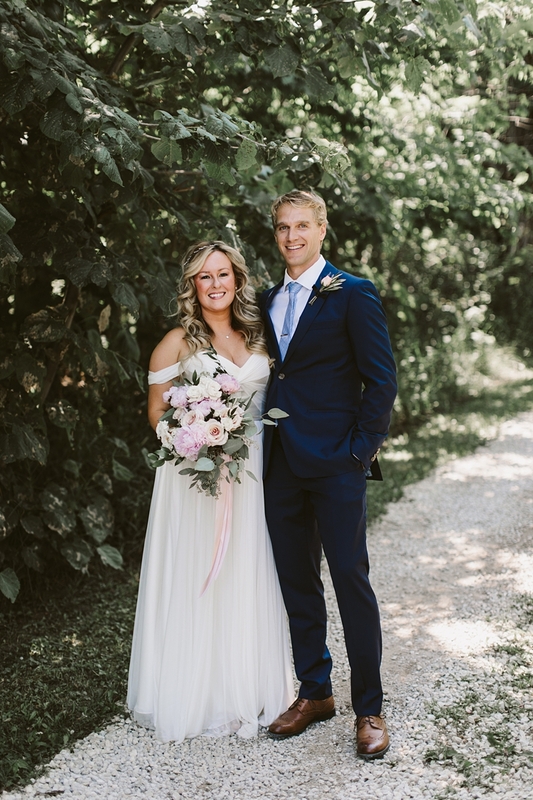 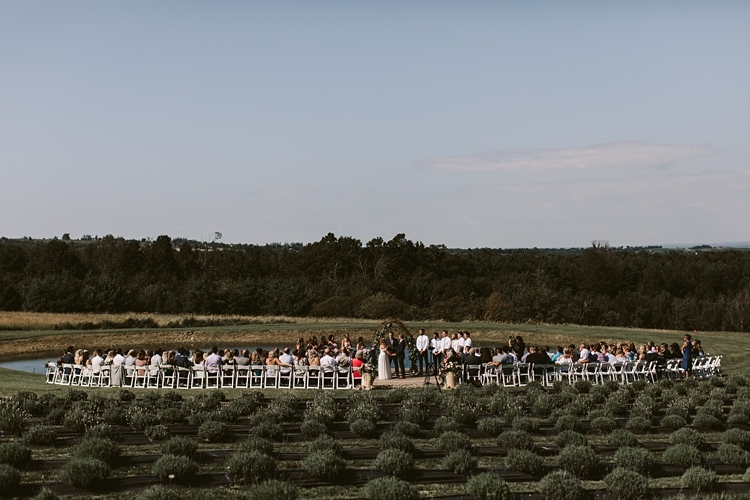 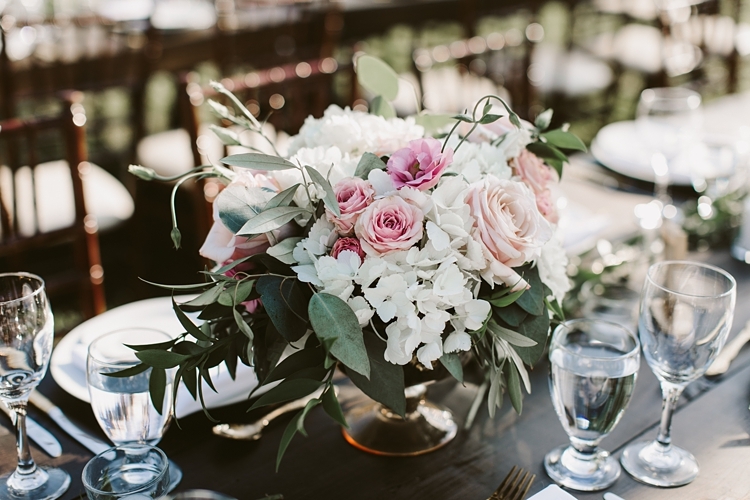 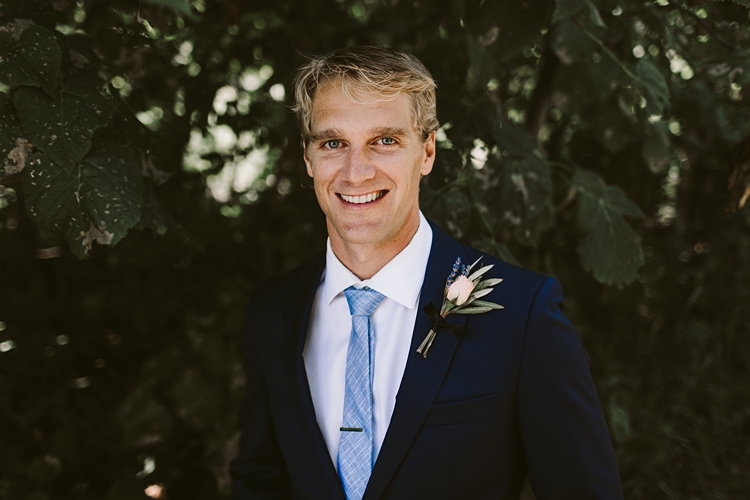 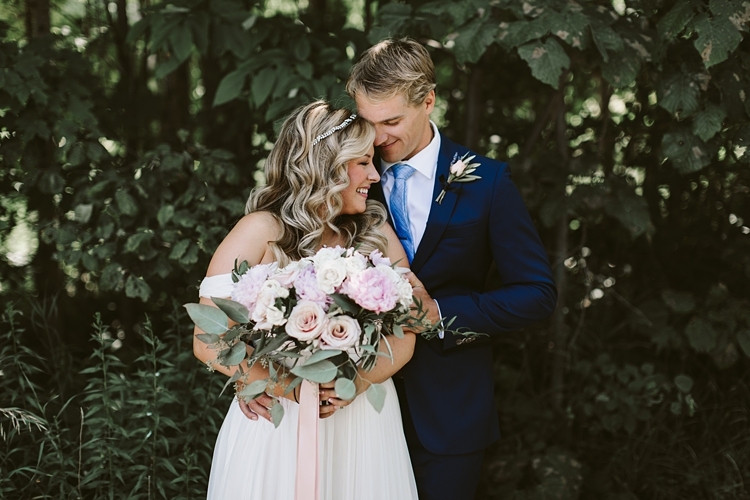 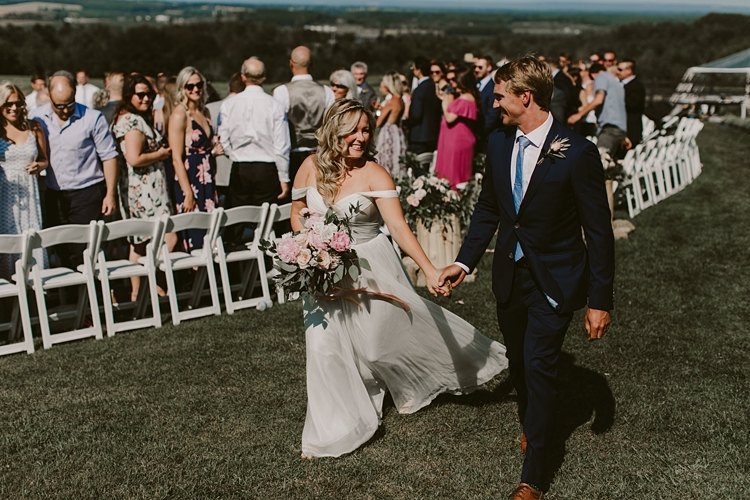 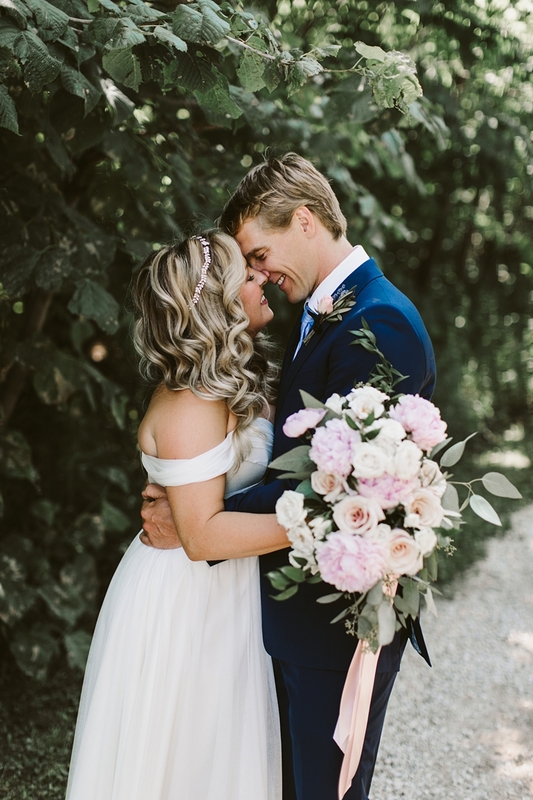 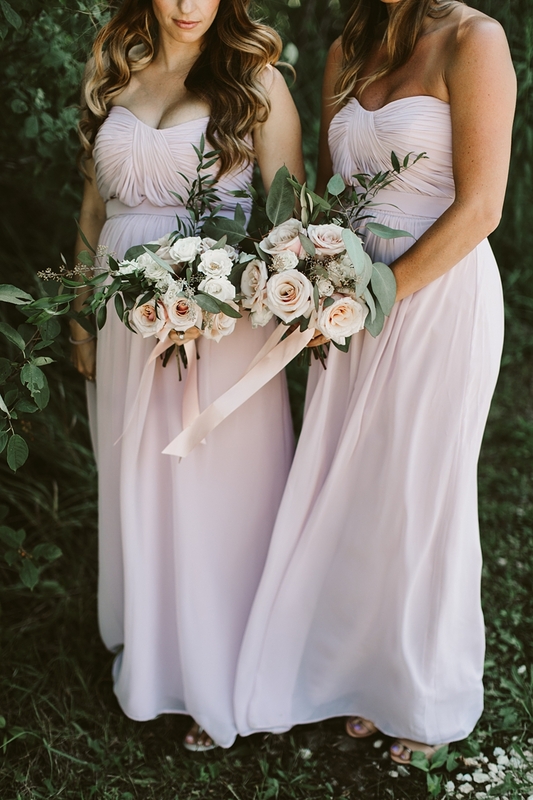 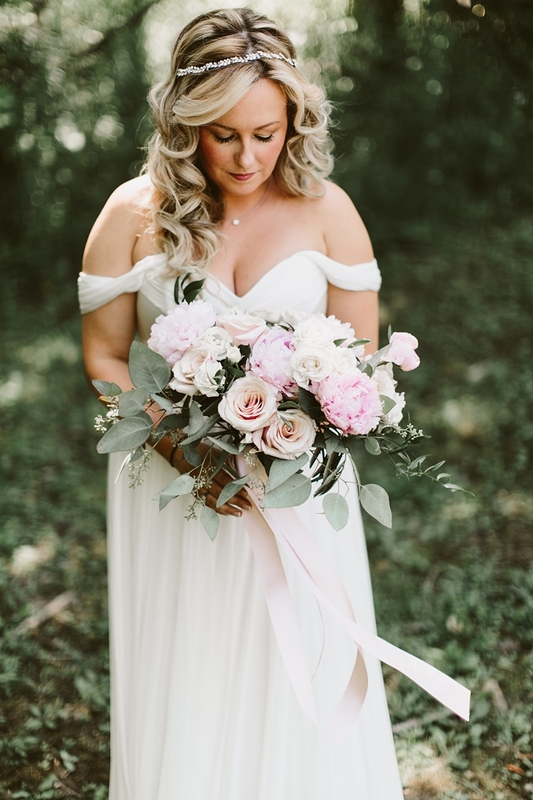 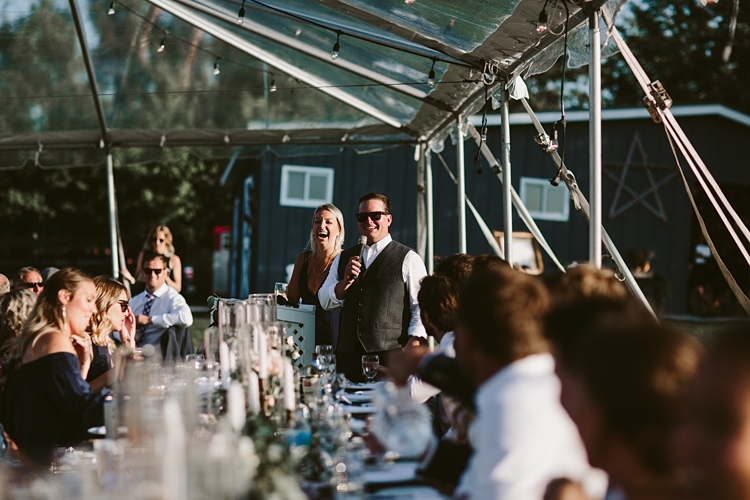 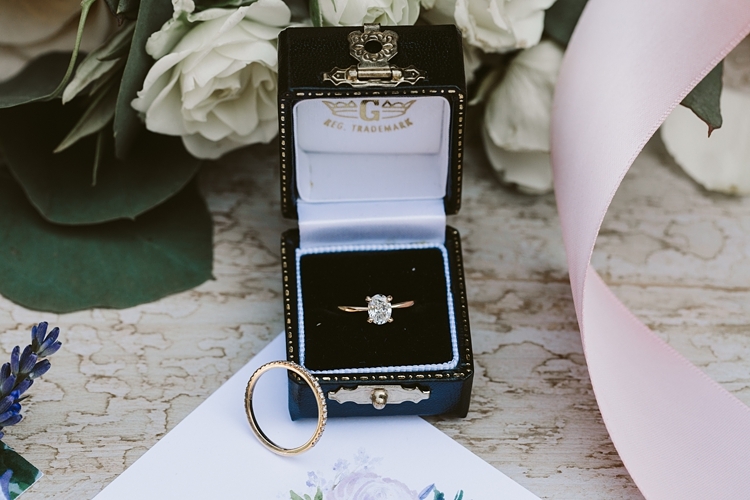 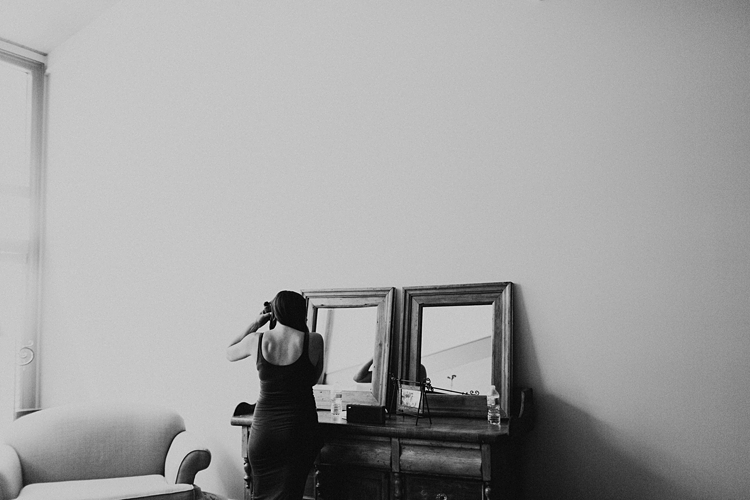 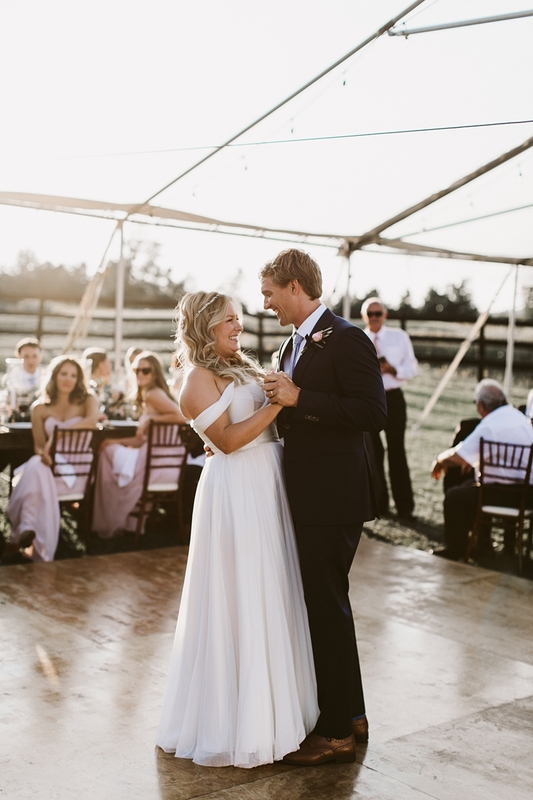 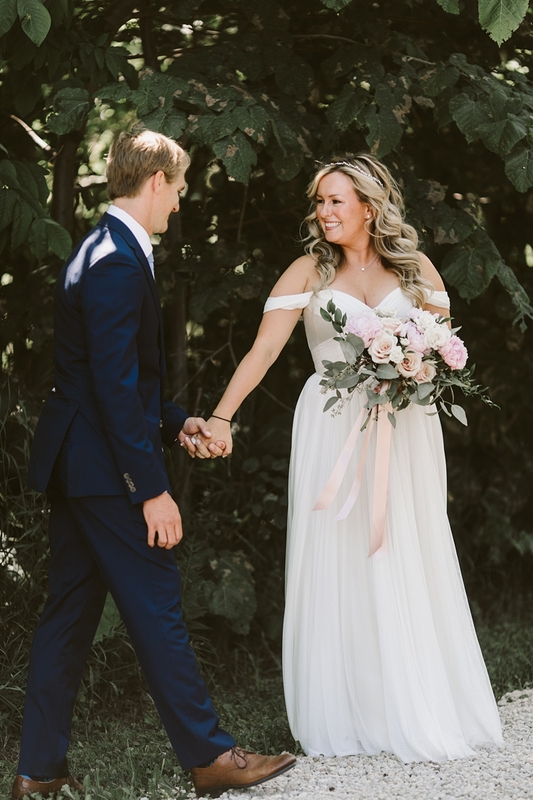 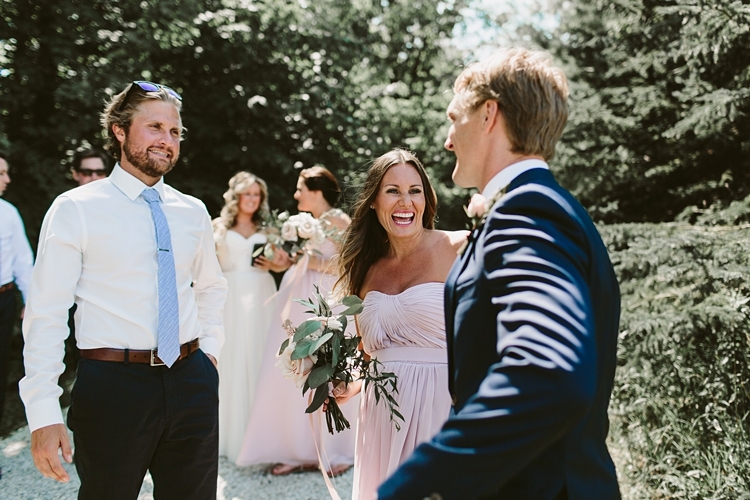 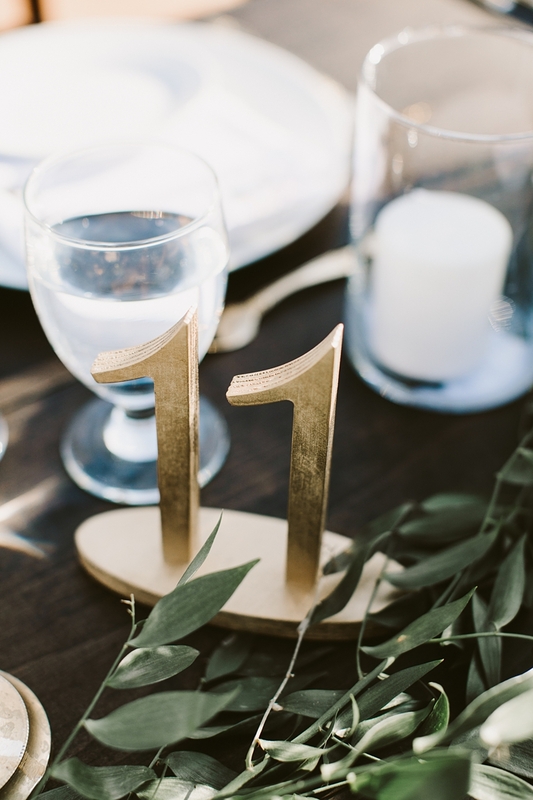 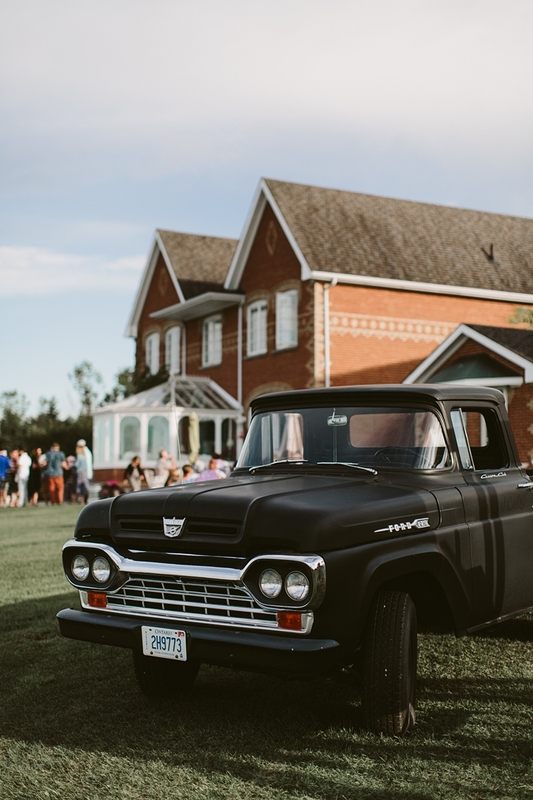 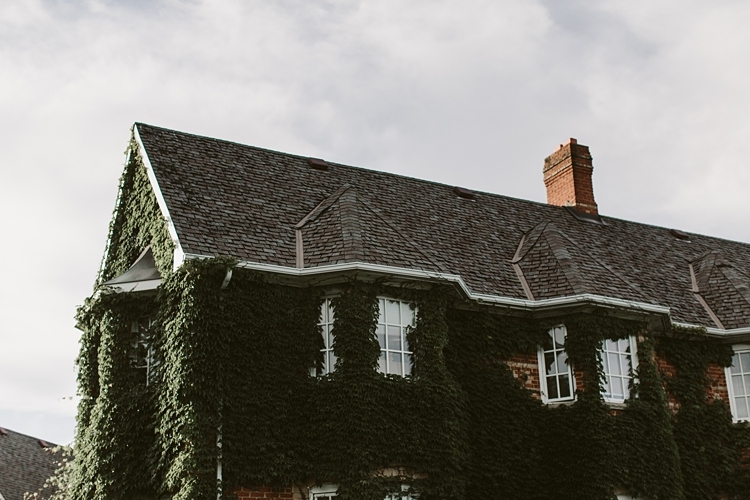 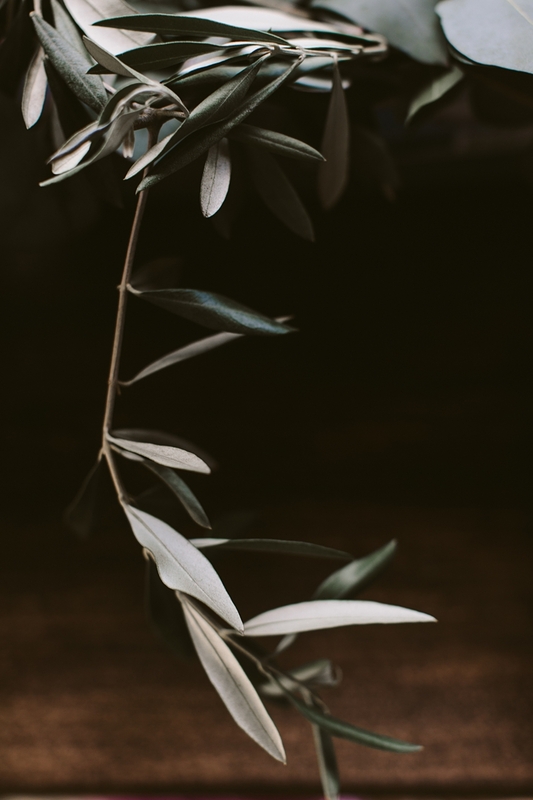 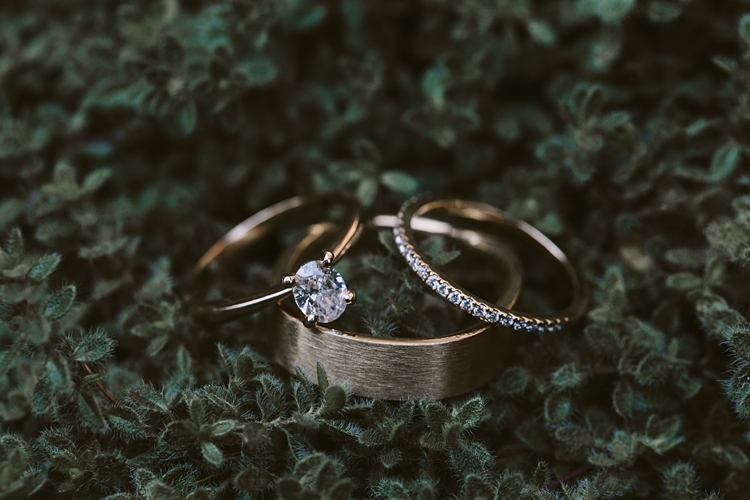 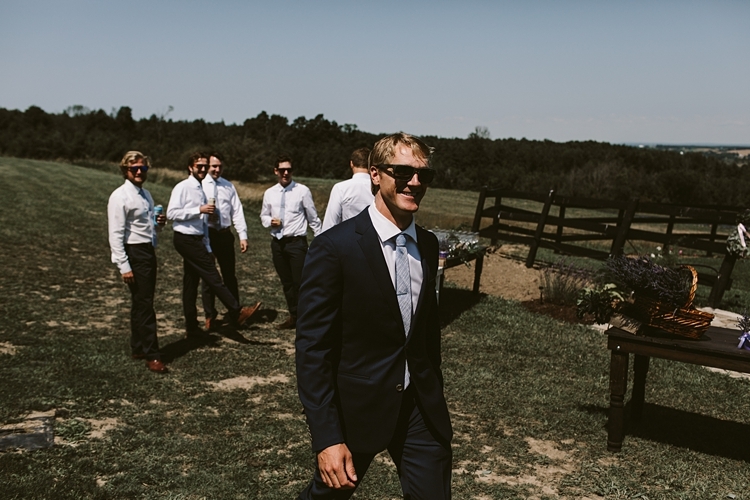 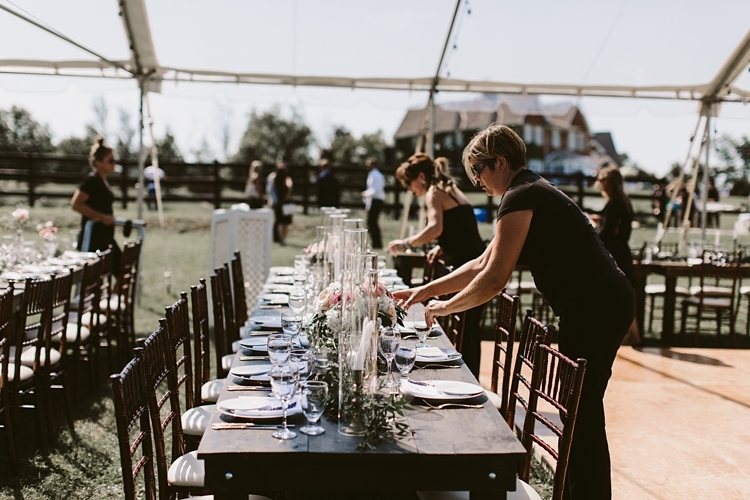 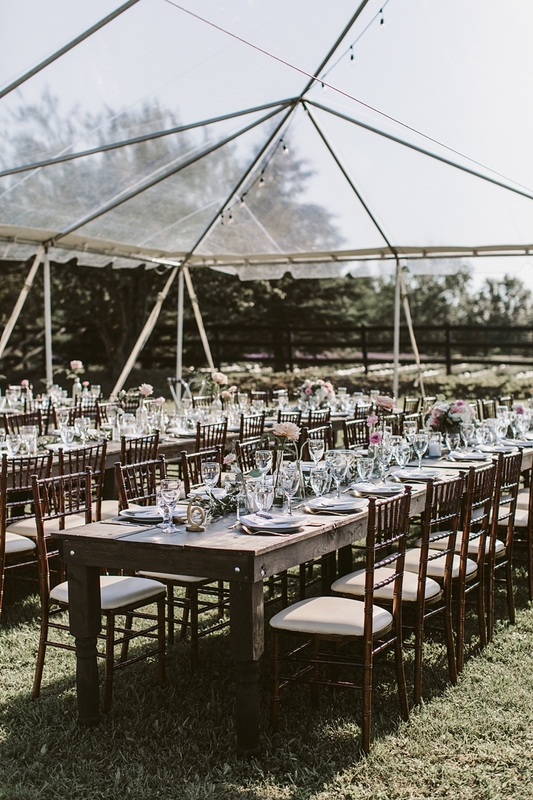 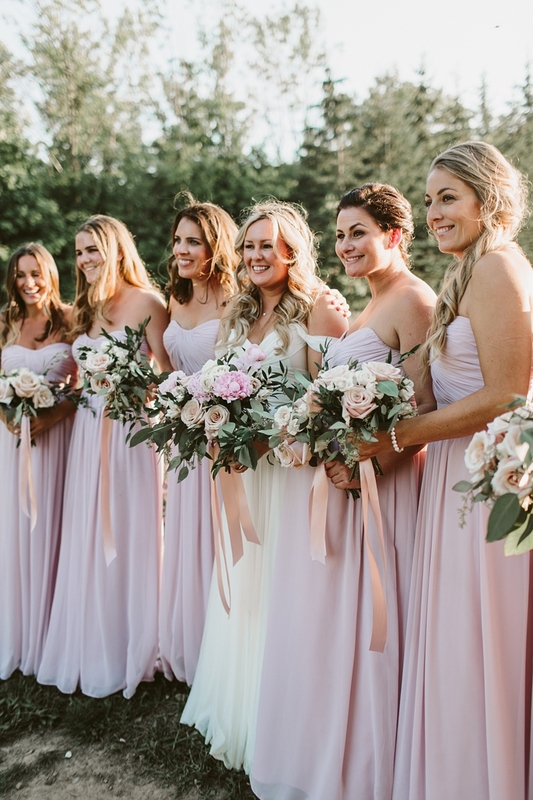 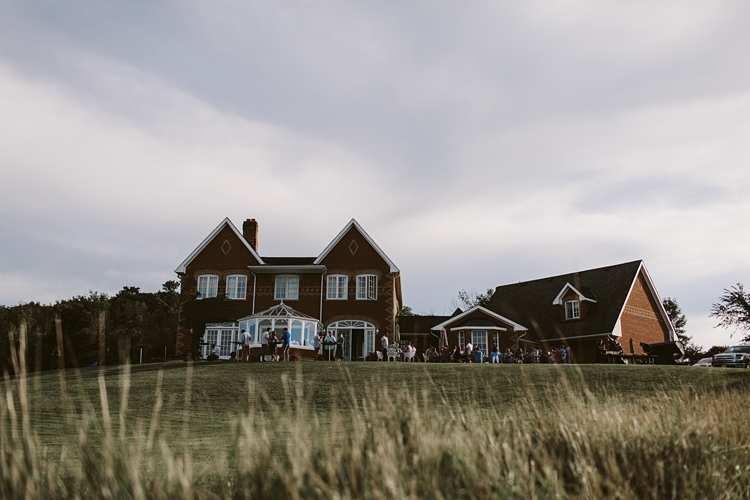 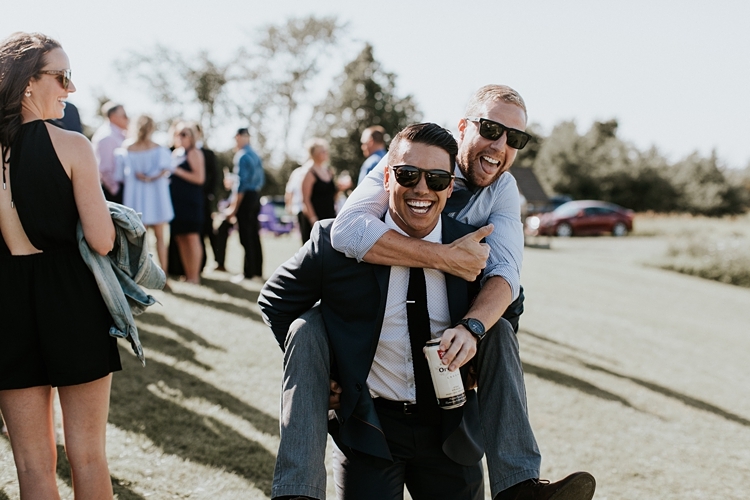 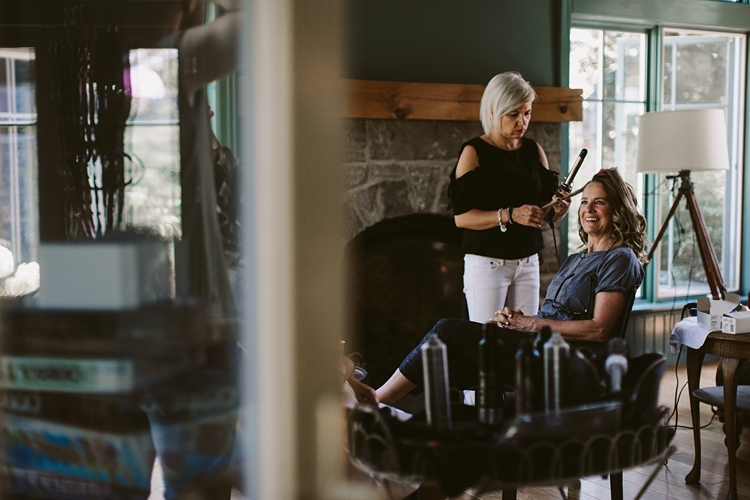 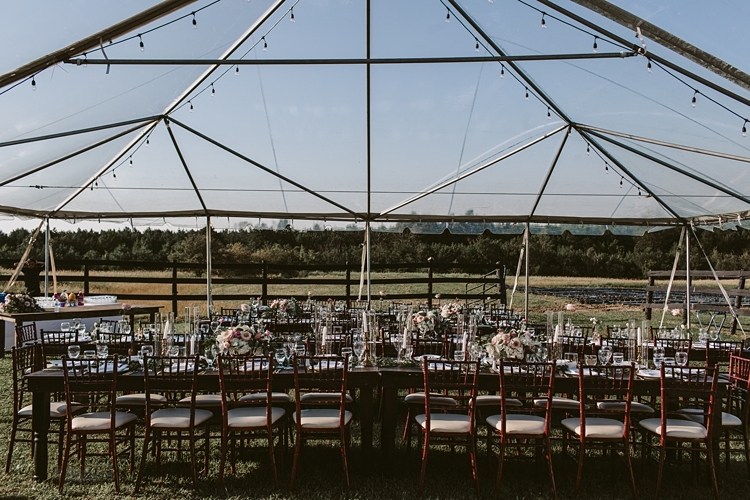 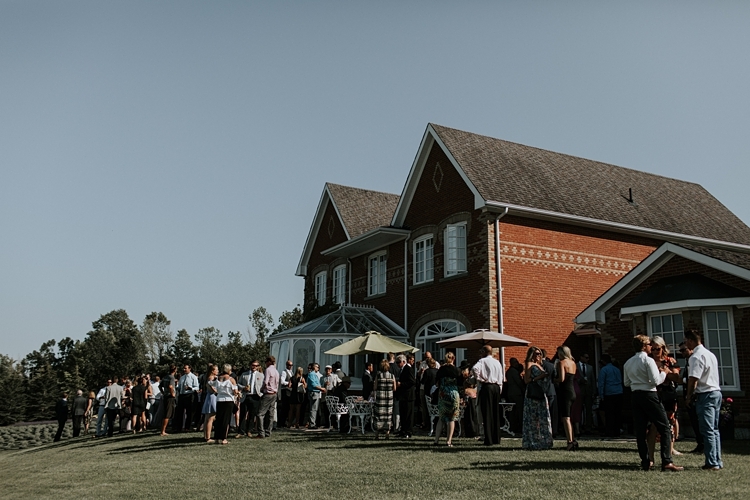 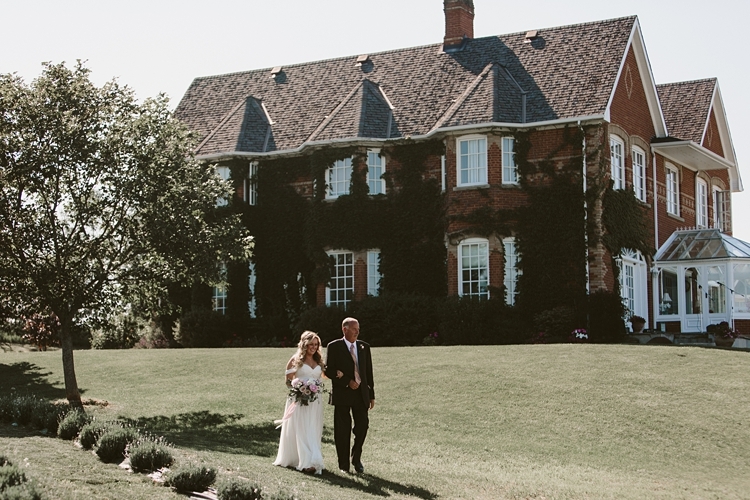 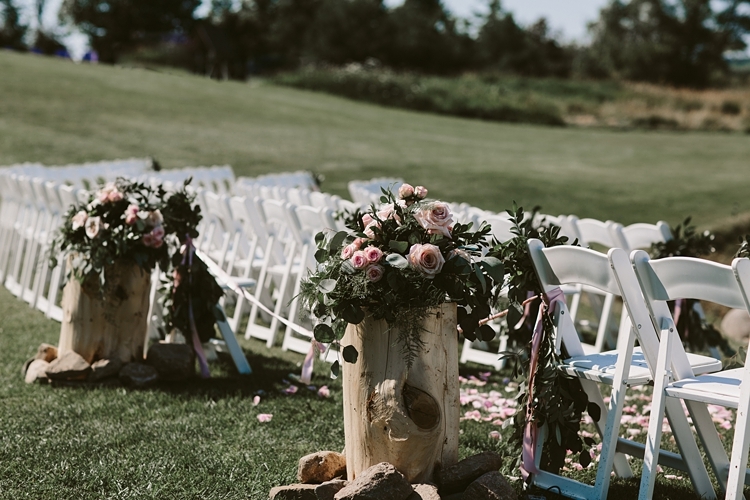 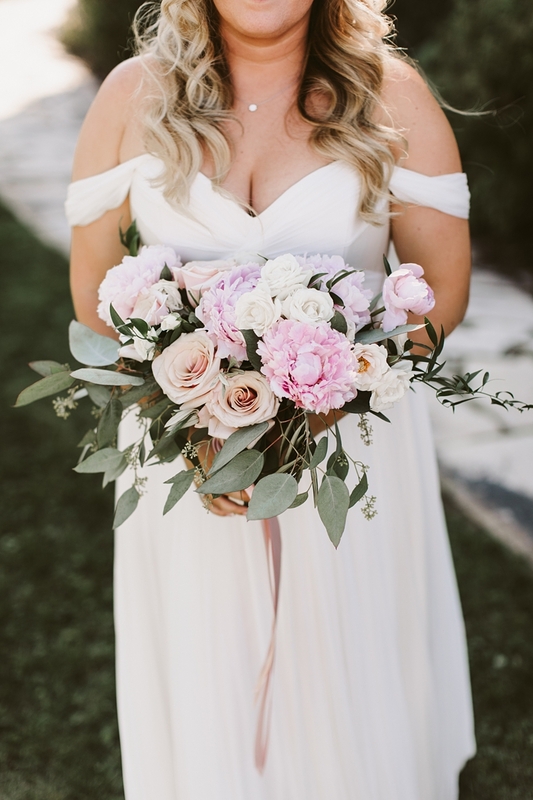 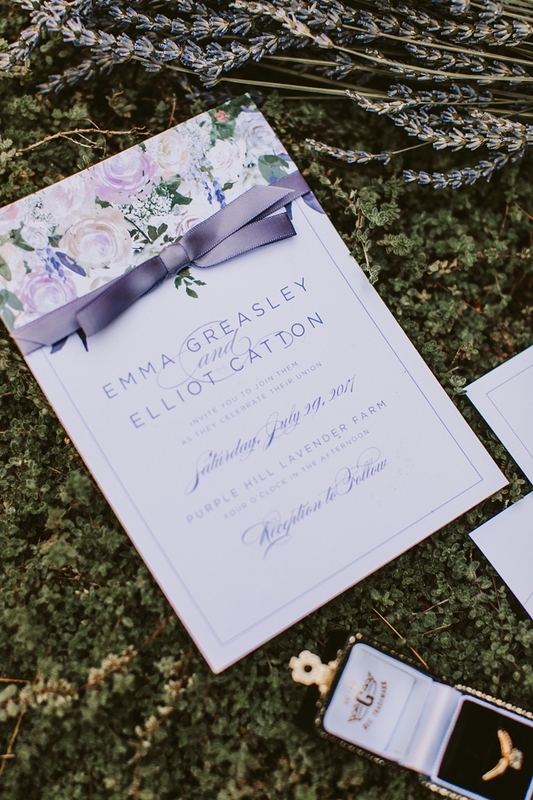 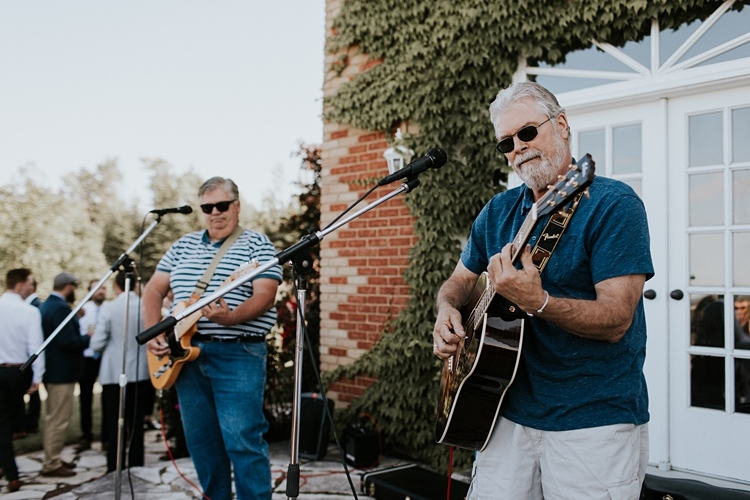 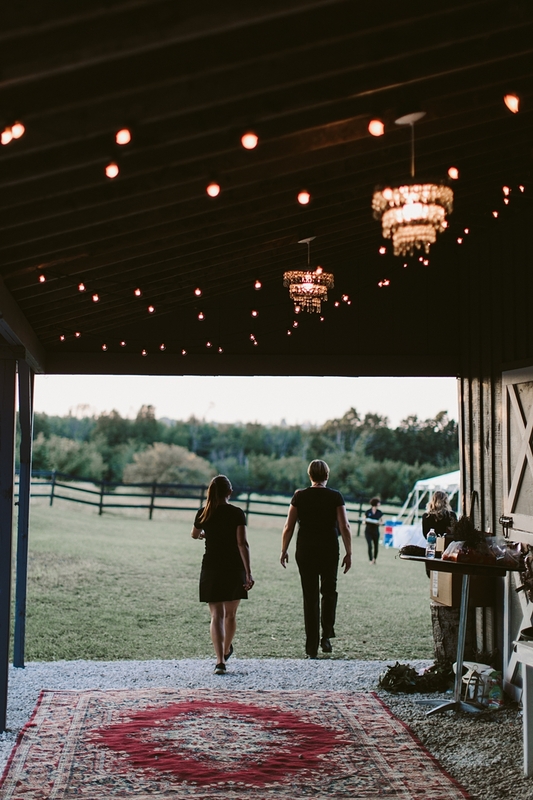 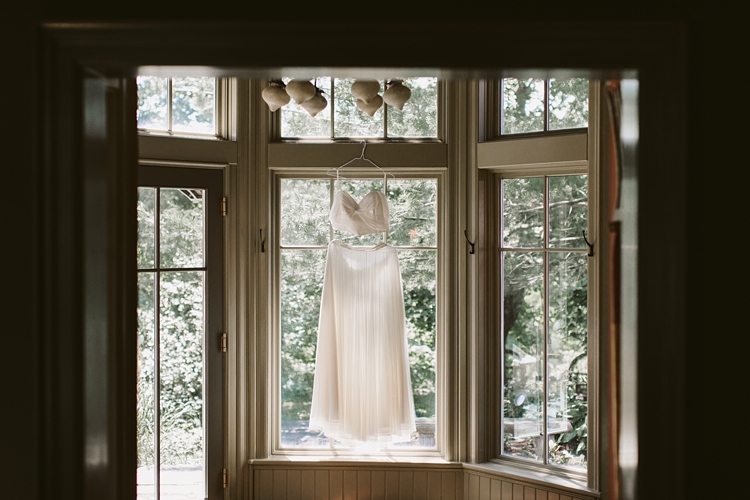 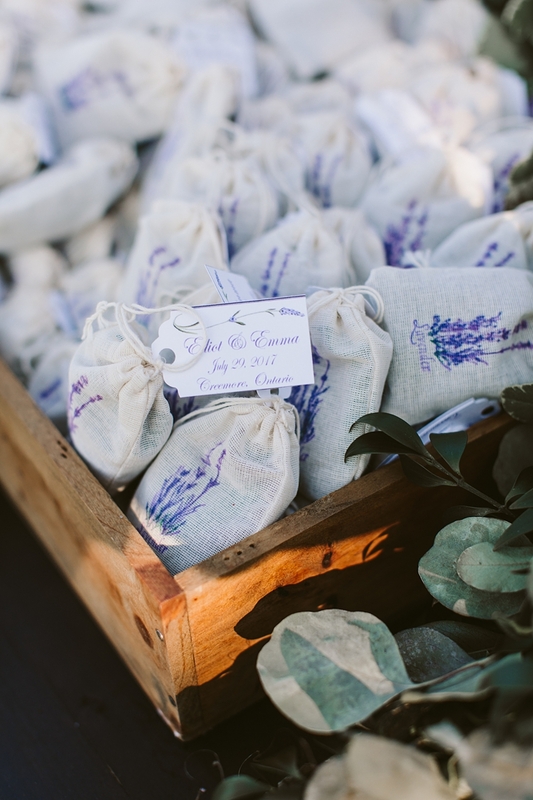 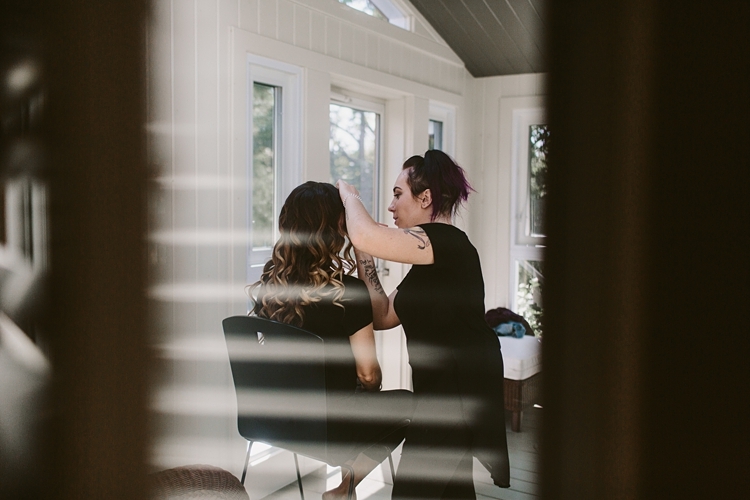 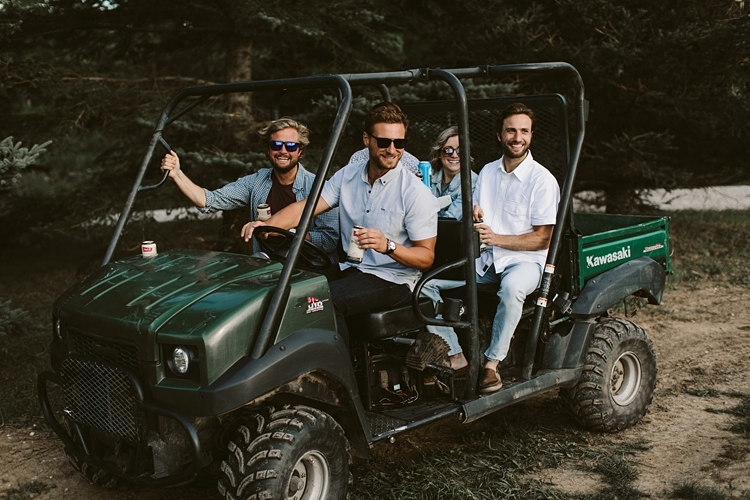 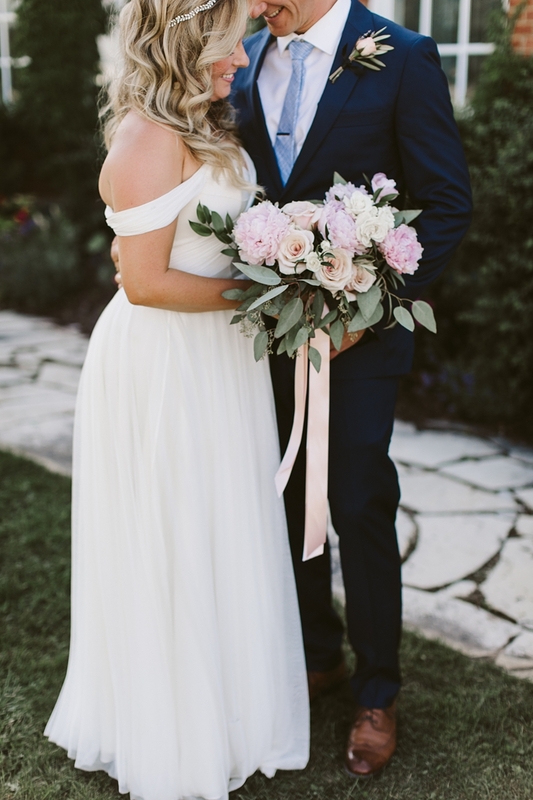 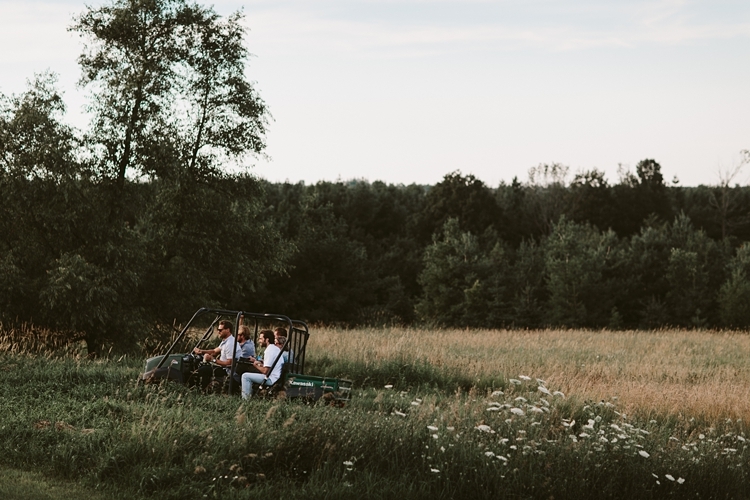 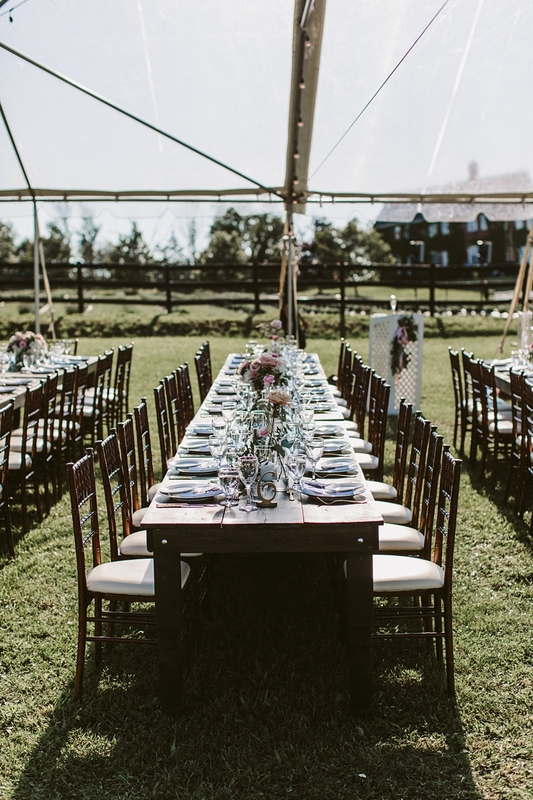 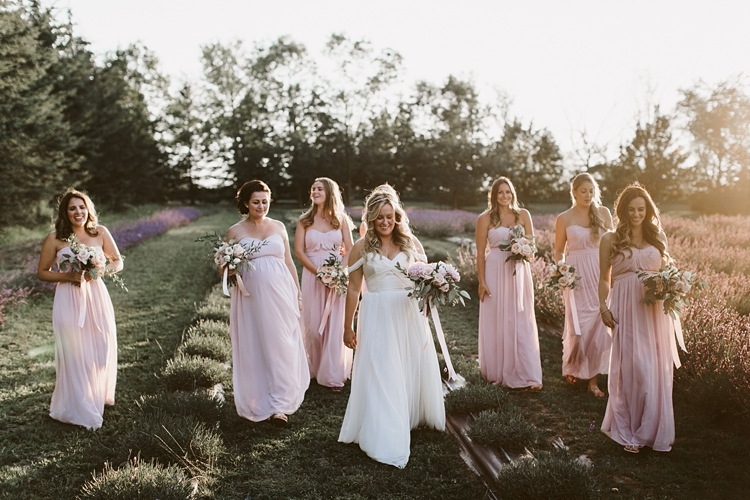 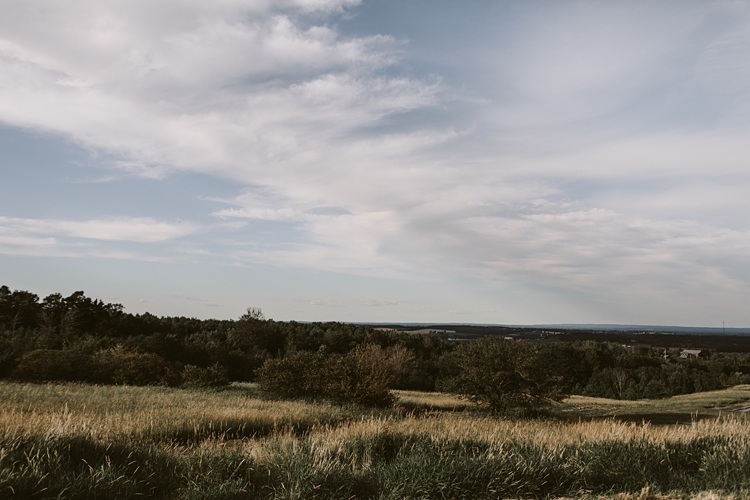 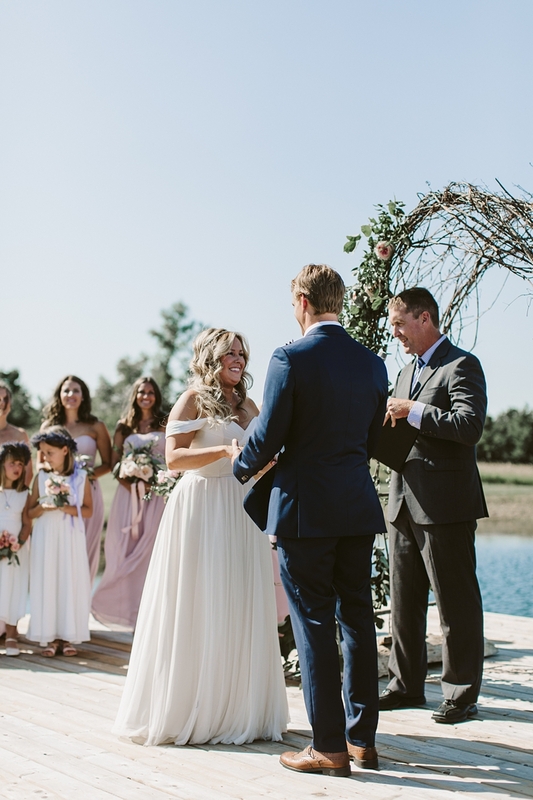 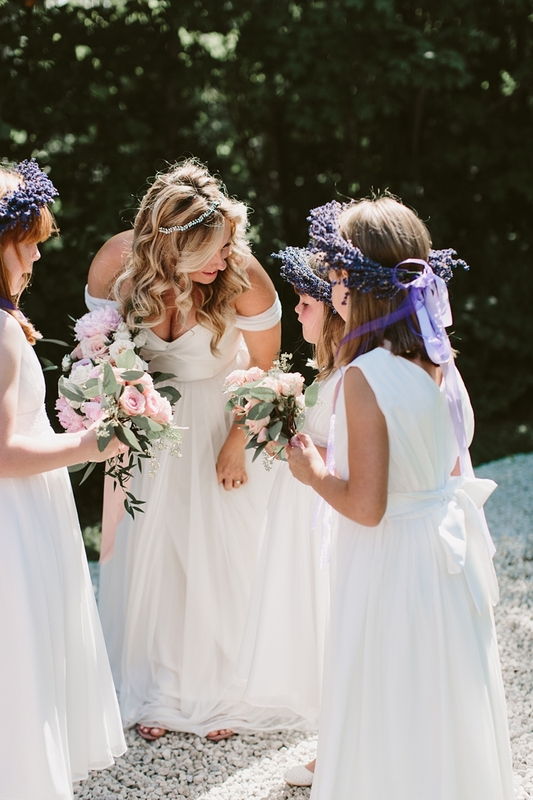 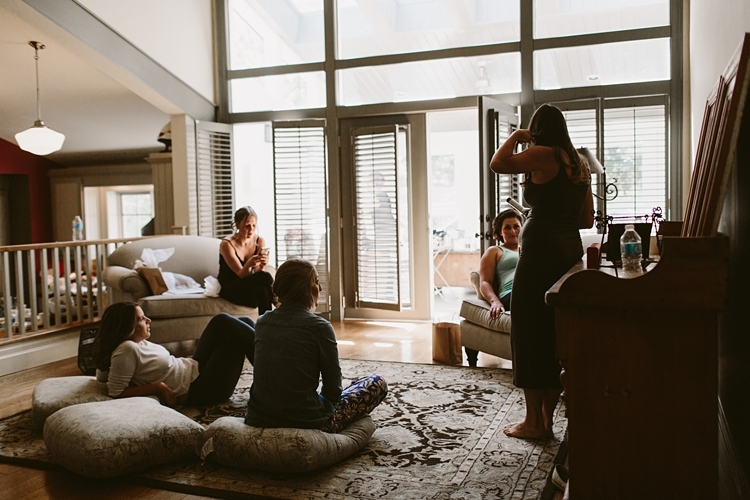 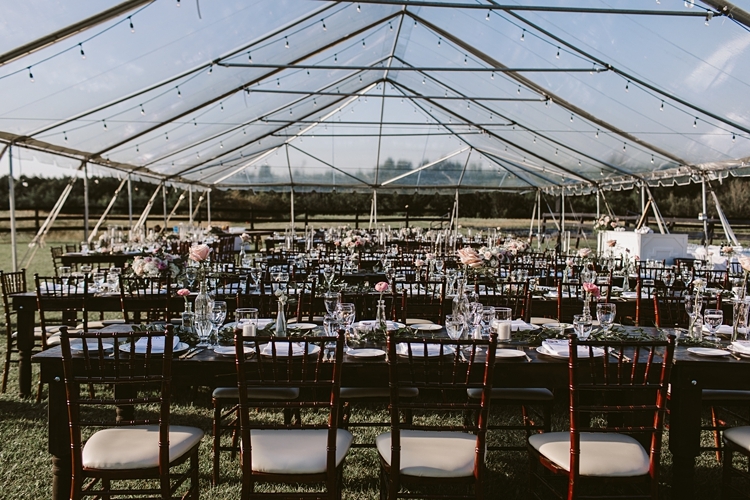 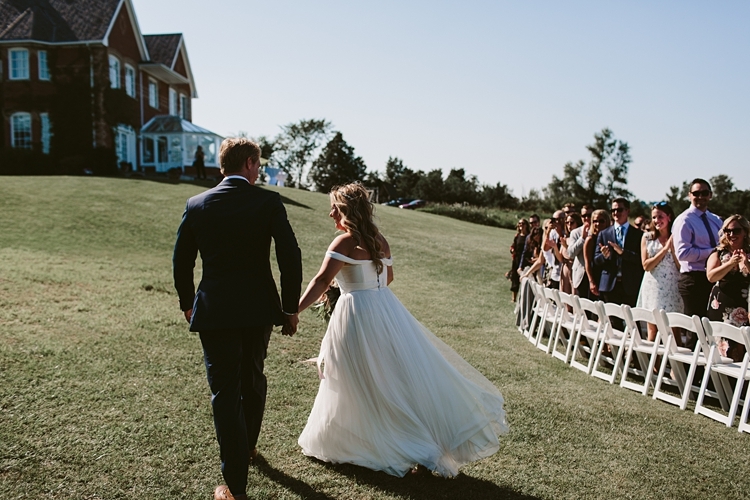 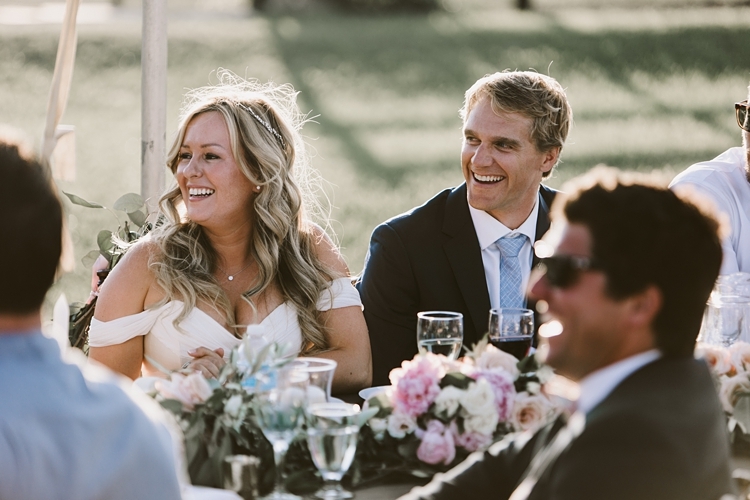 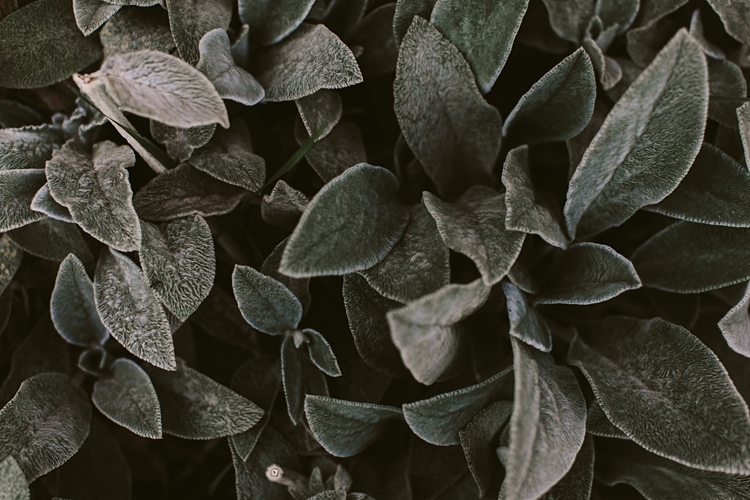 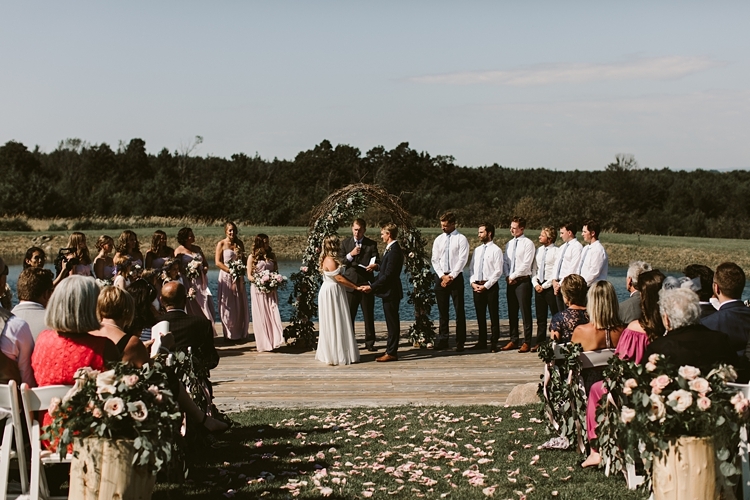 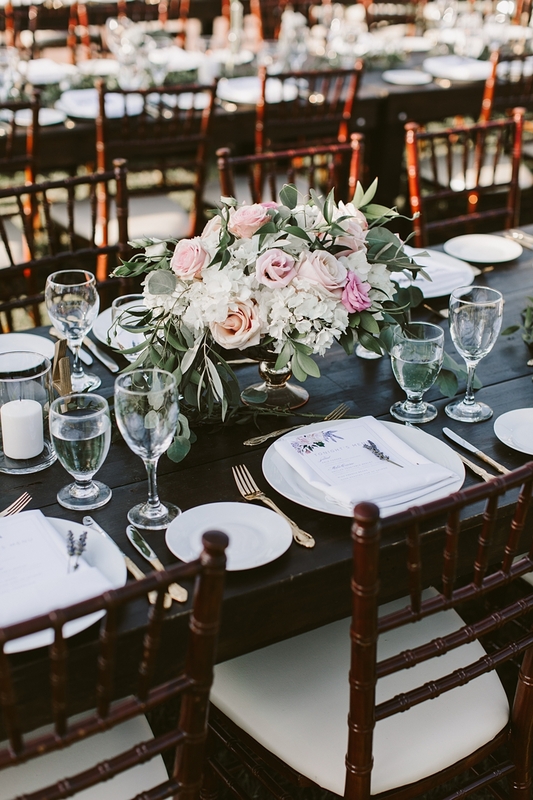 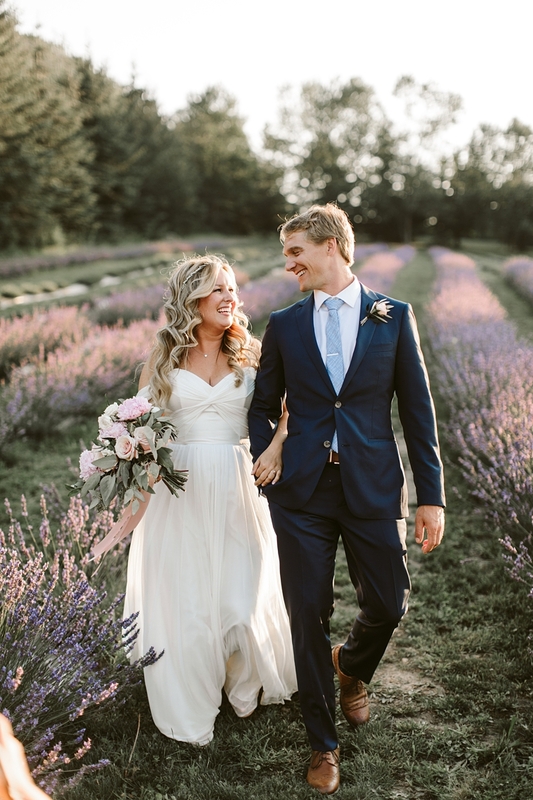 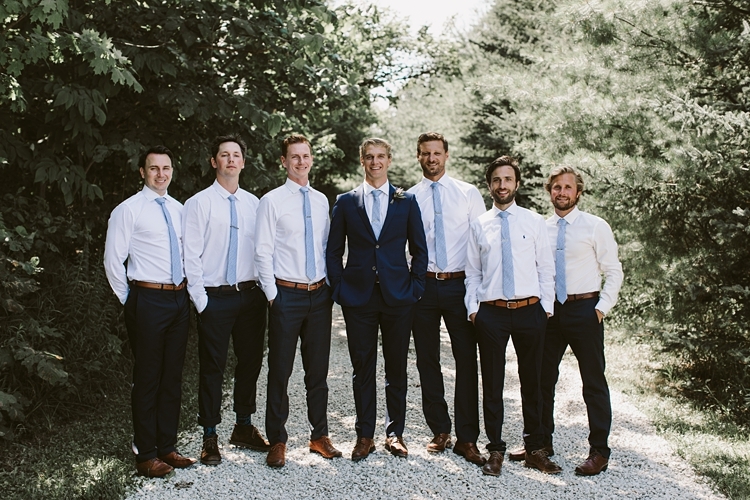 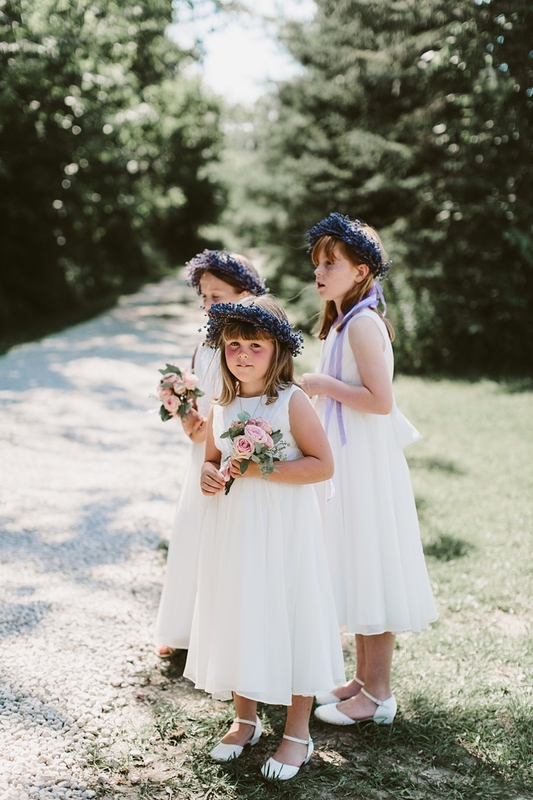 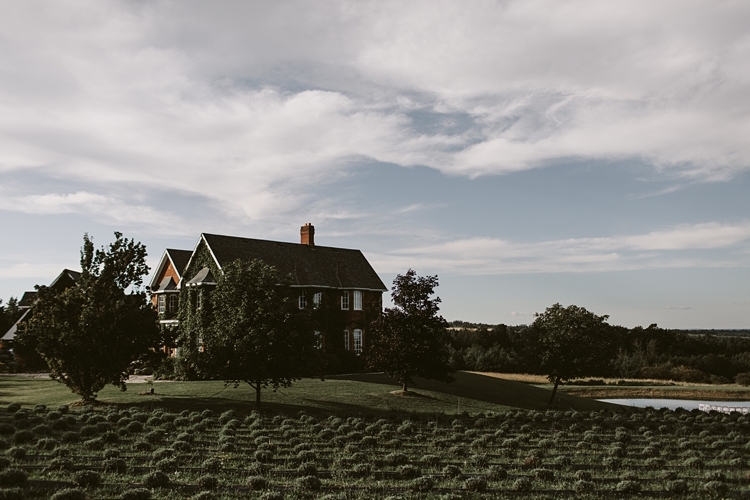 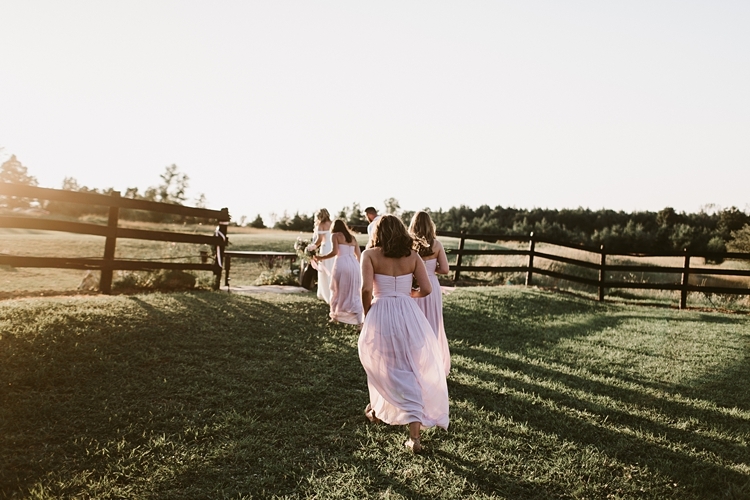 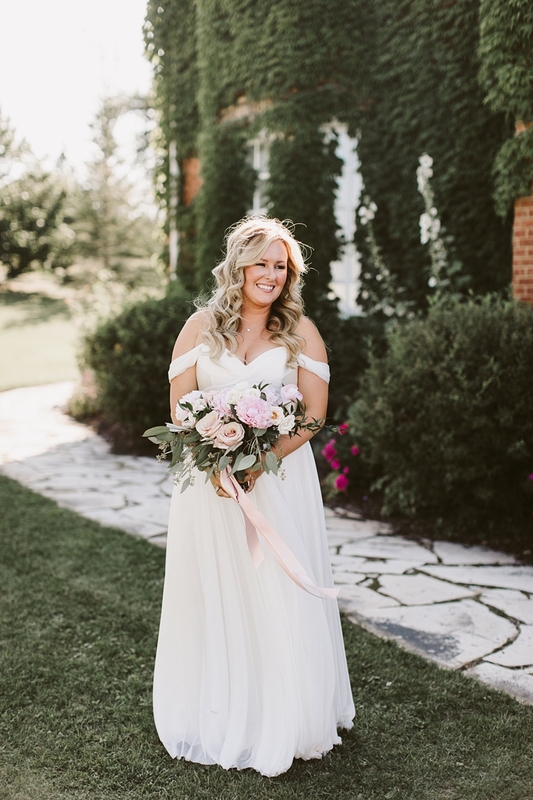 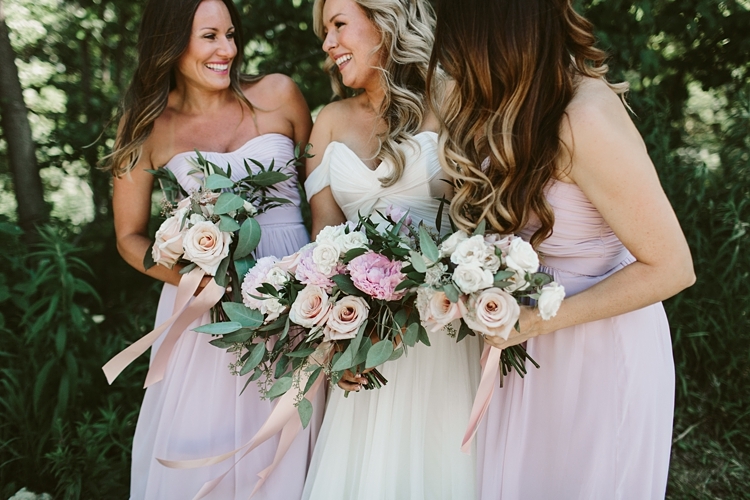 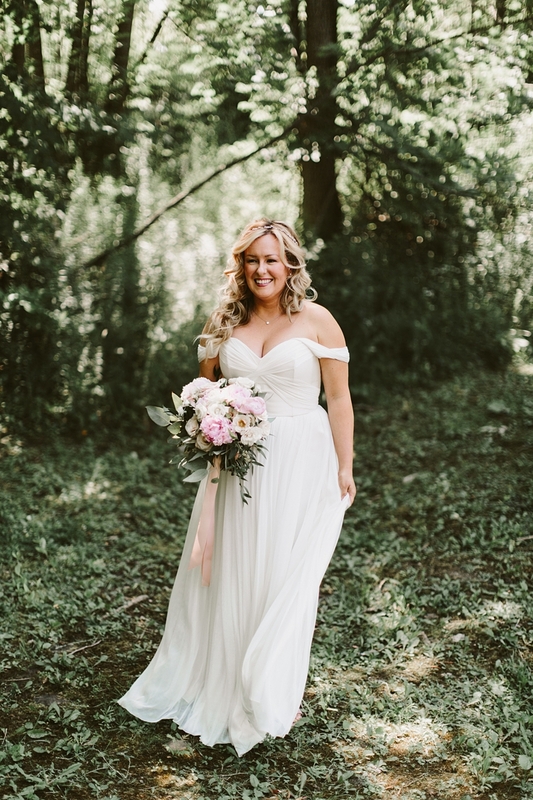 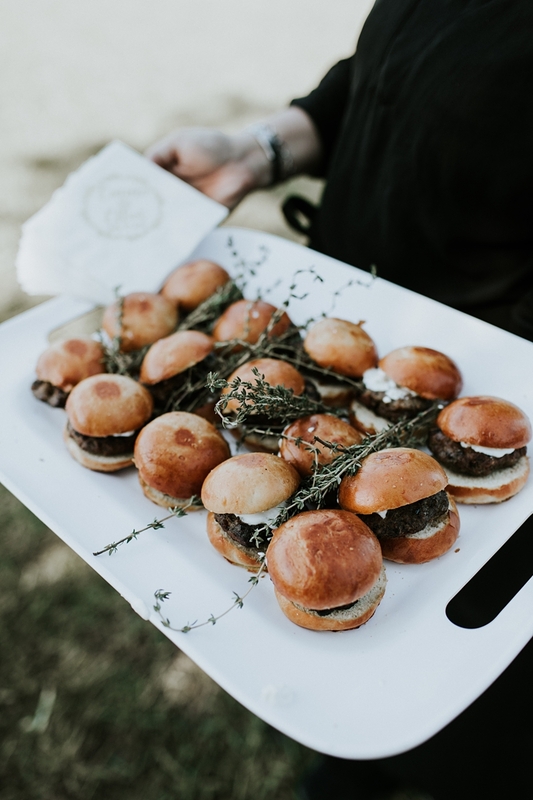 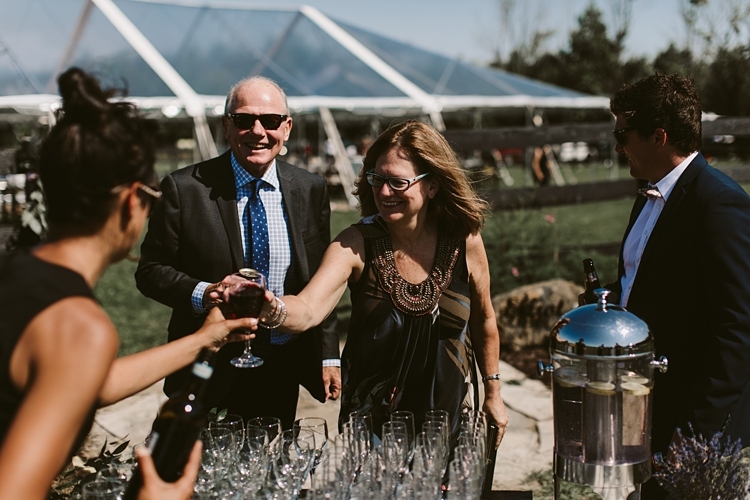 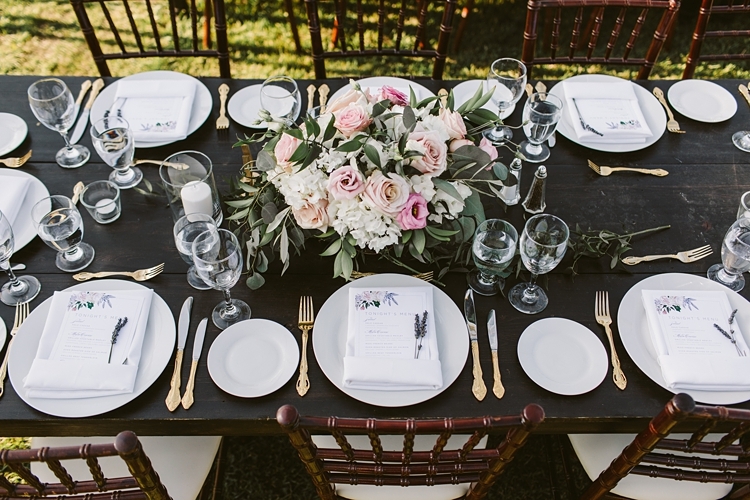 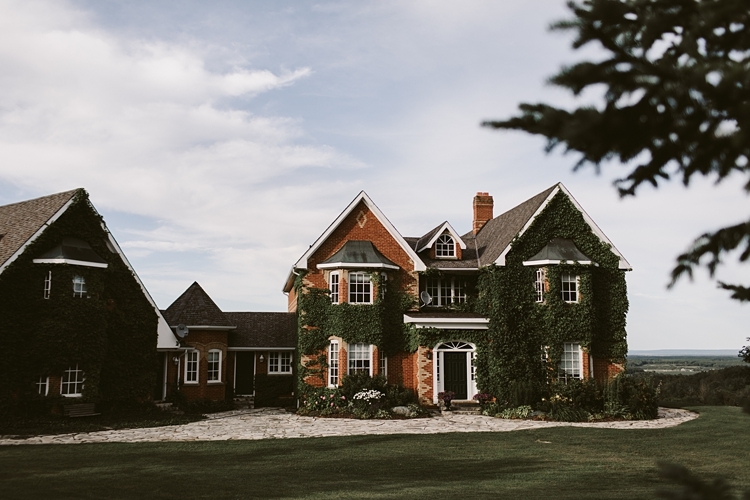 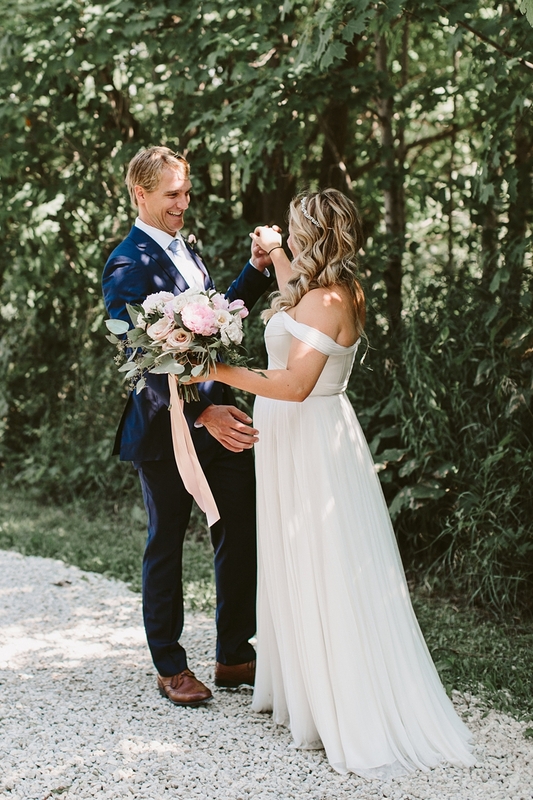 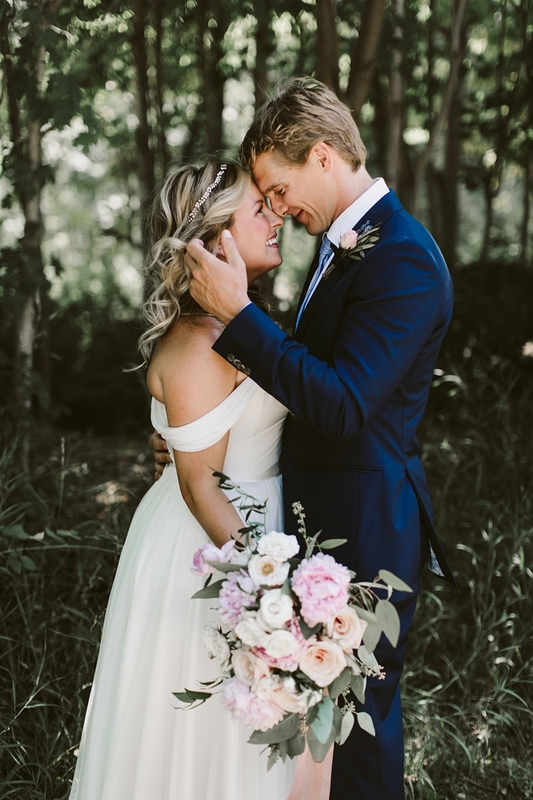 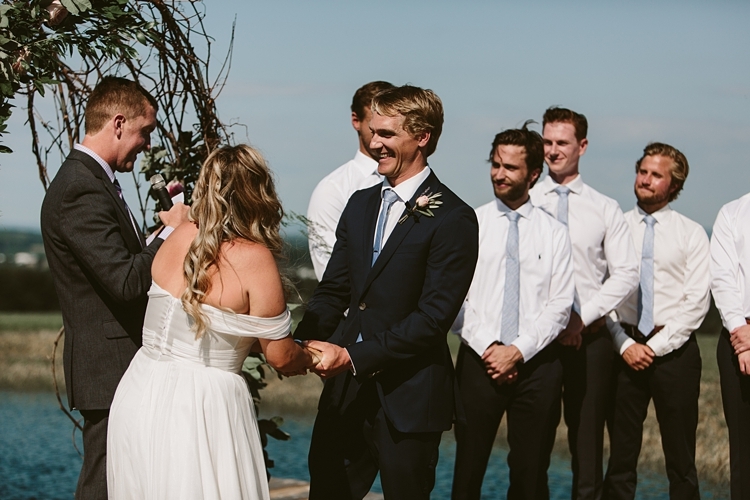 Elliott & Emma live on the west coast but when they were planning their wedding day they knew Emma’s families lavender farm (Purple Hill Lavender Farm) in the little town or Creemore was the perfect place. 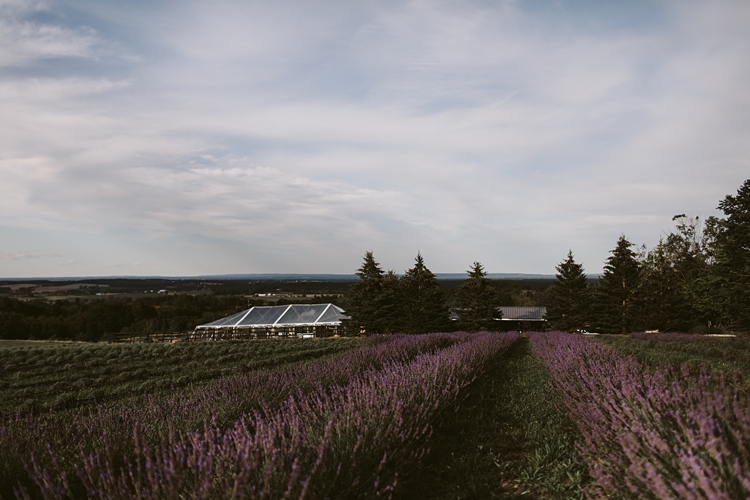 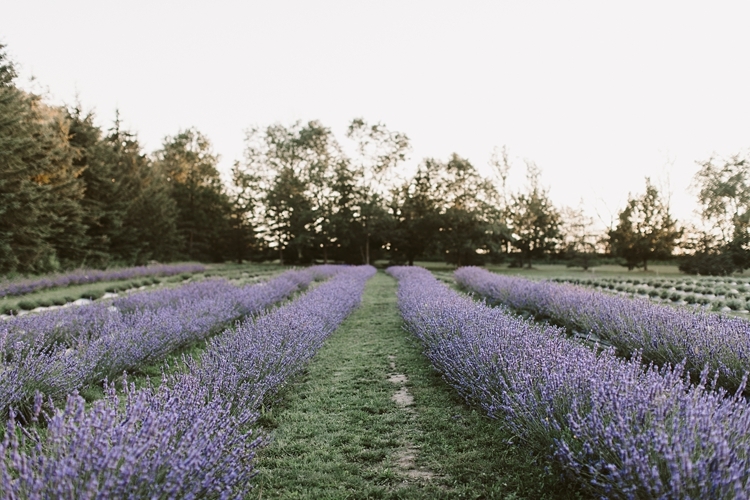 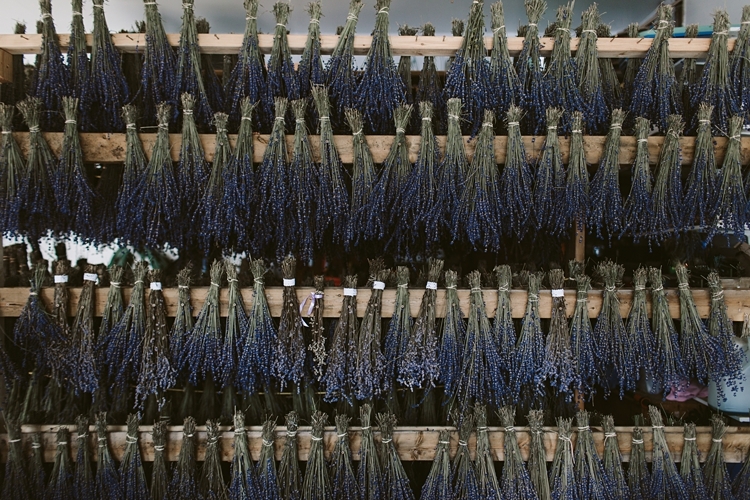 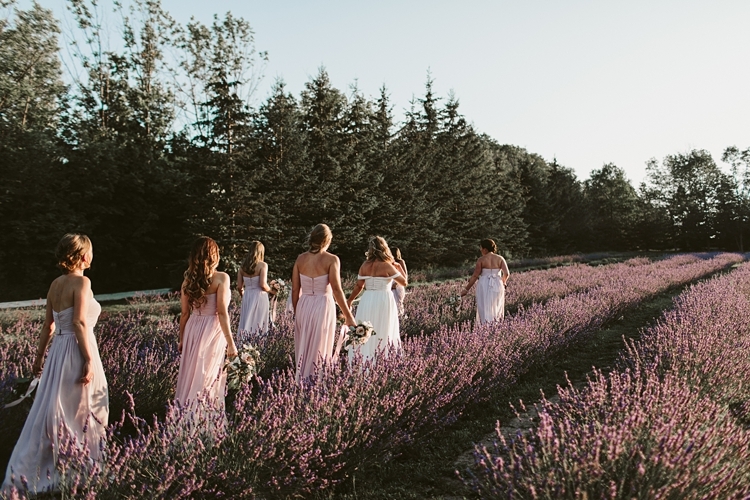 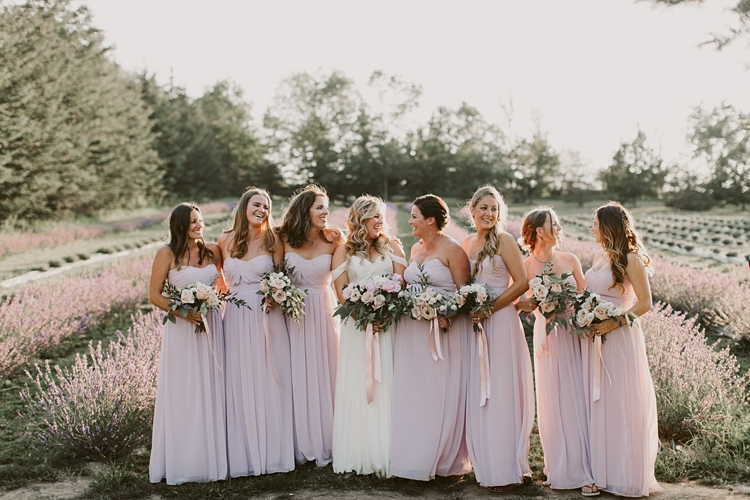 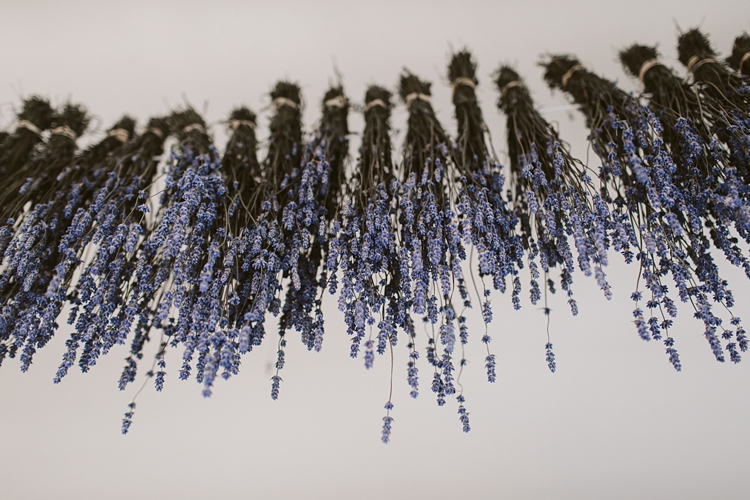 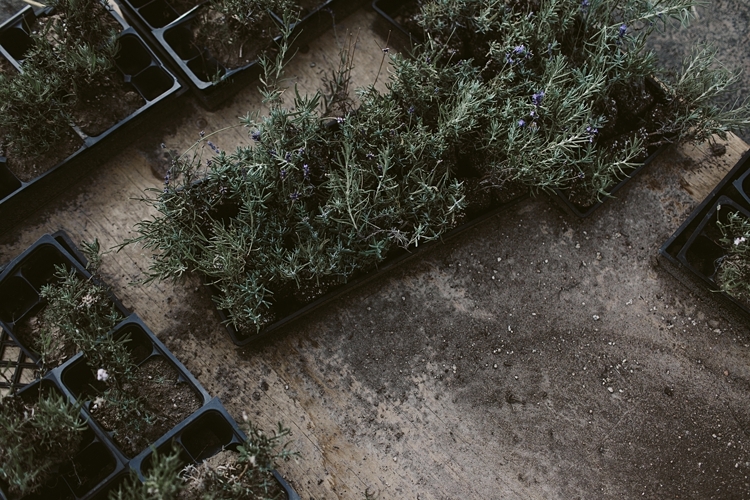 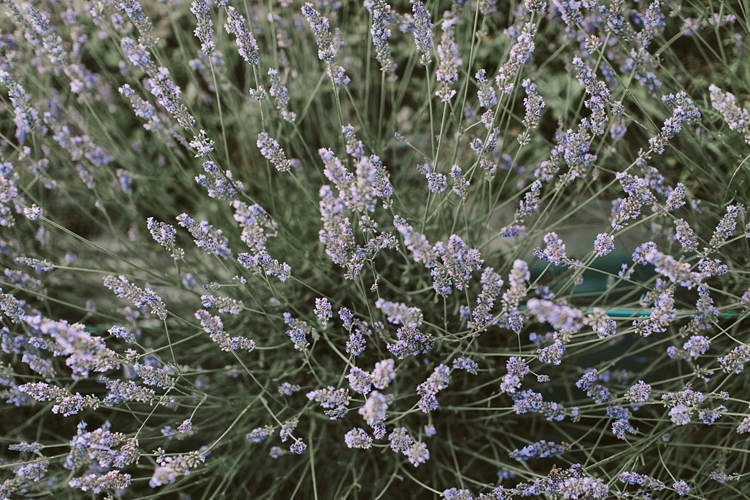 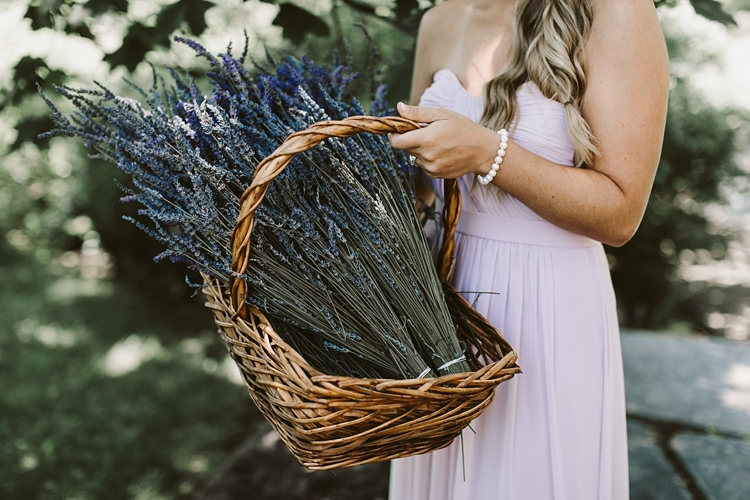 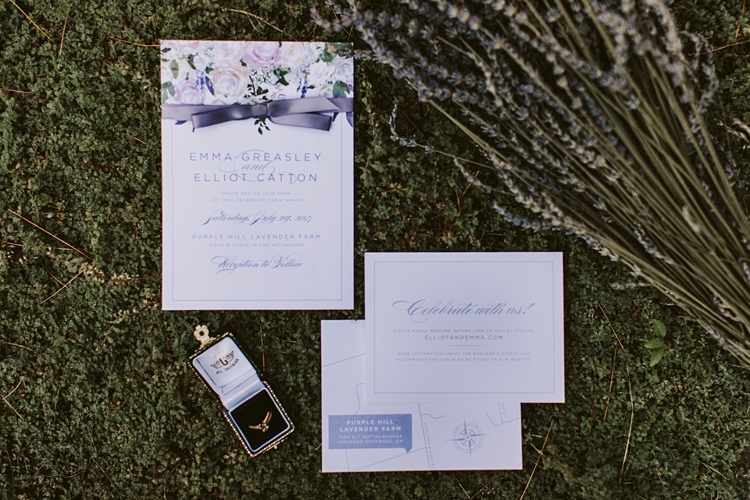 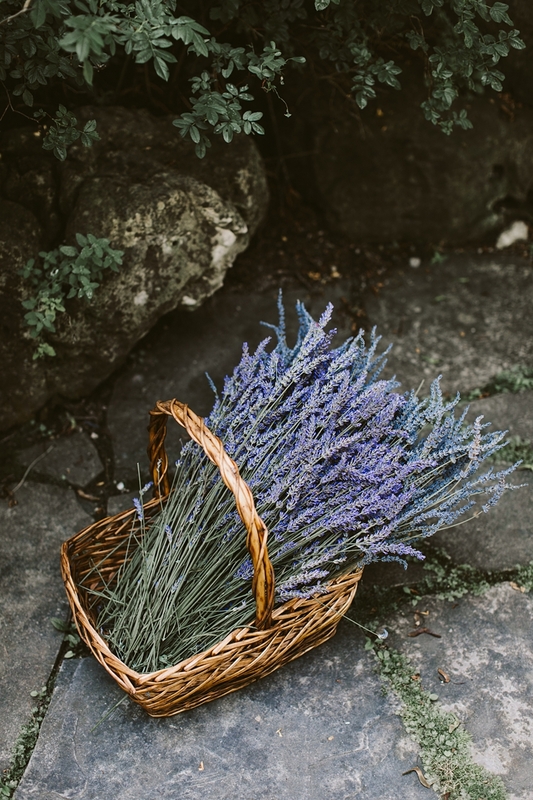 It was Emma and her sisters dream to start a lavender farm and with the help of their family and friends they created one of the most picturesque backdrops you could only dream up. 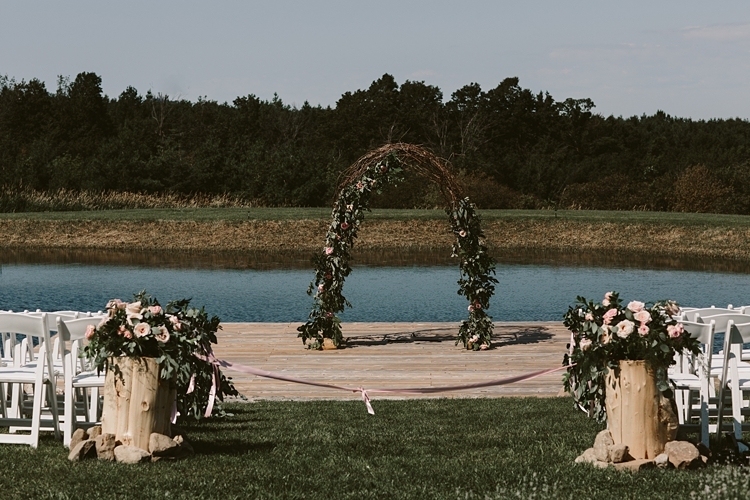 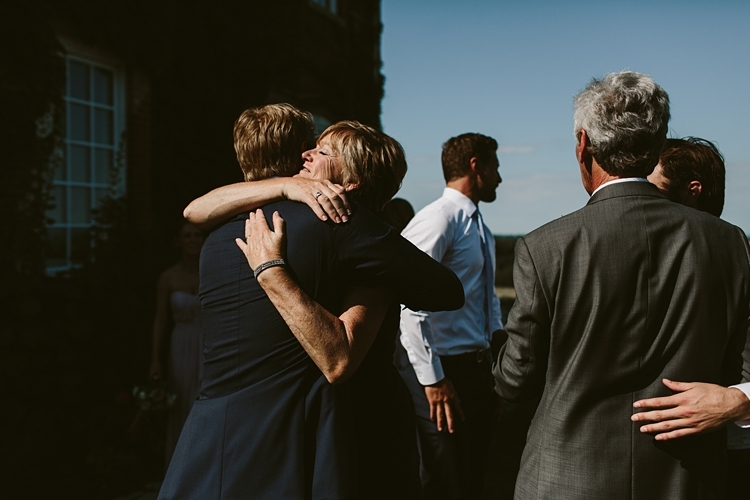 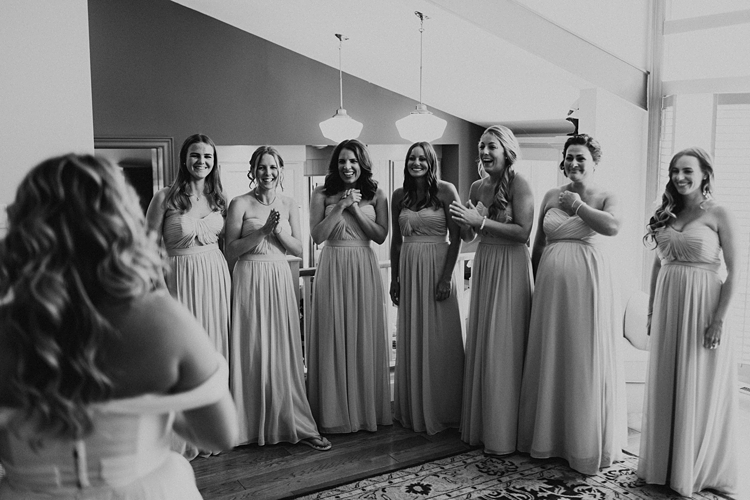 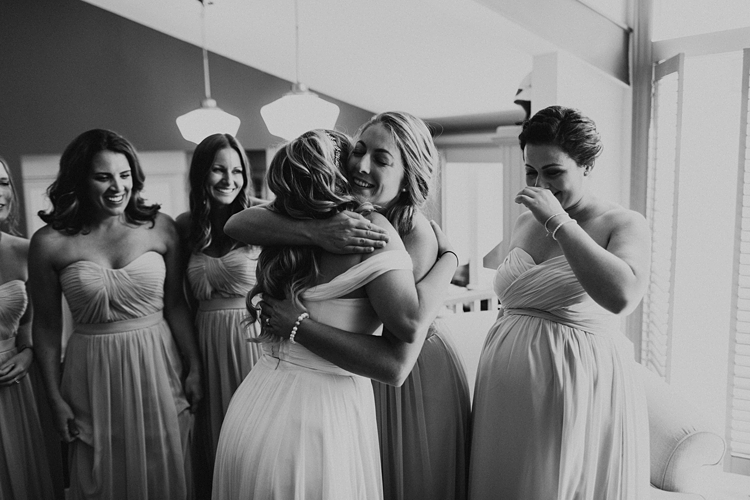 They held their ceremony on a small dock behind their house overlooking the rolling hills of Creemore. 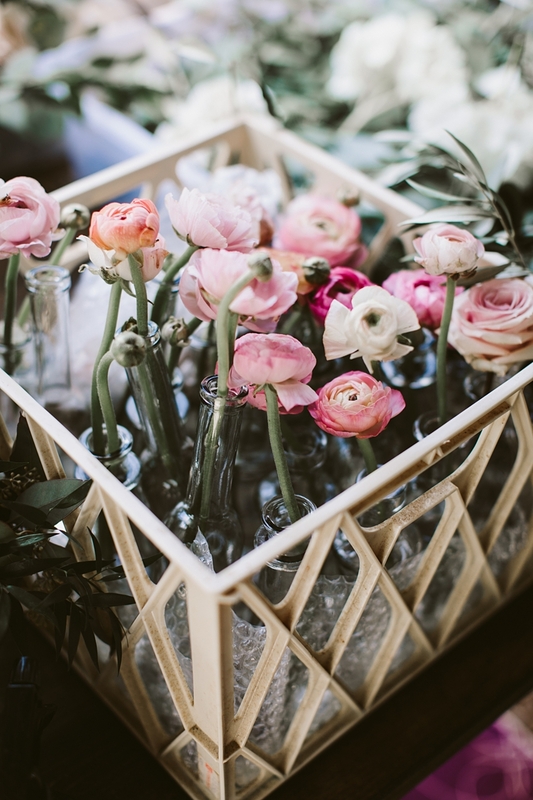 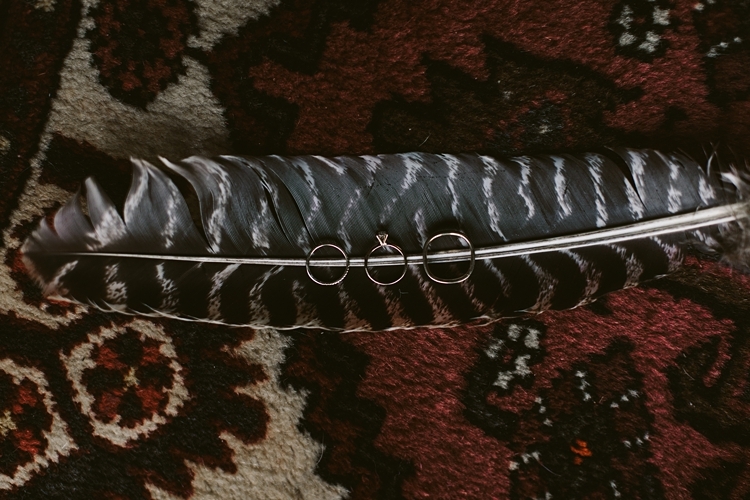 Other then all the pretty picture perfect elements this wedding was full of love and laughter and so many amazing little personal touches. 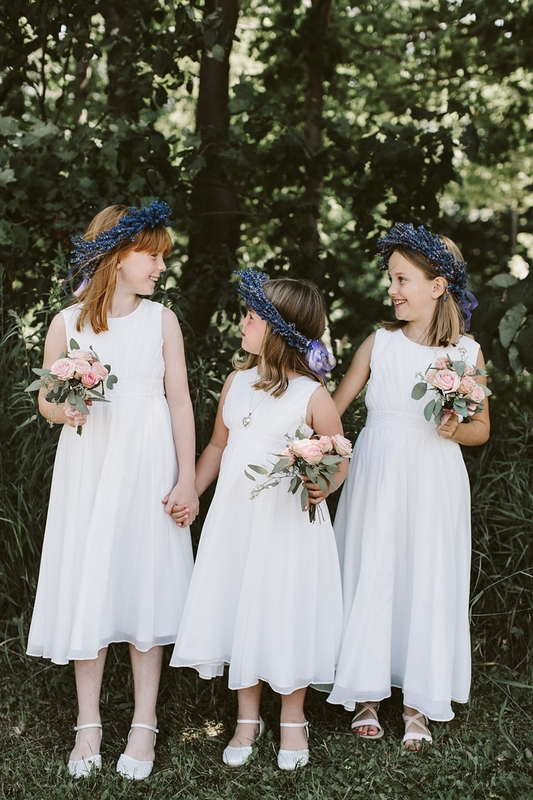 Big shout out to the extremely talented Lexington and Co. and Ooh La La Designs who came together to make this happen!